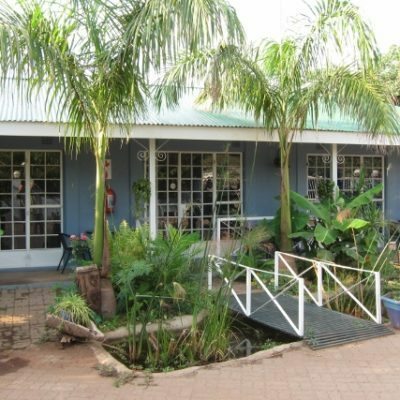 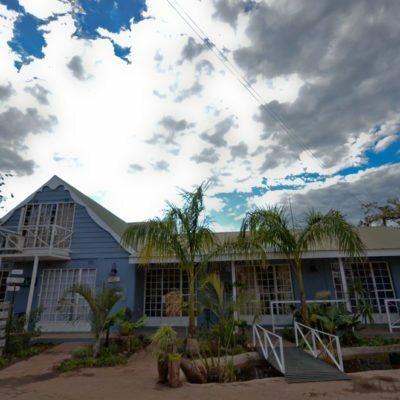 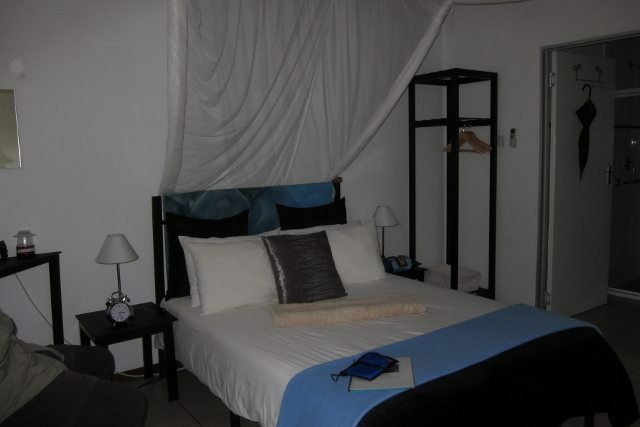 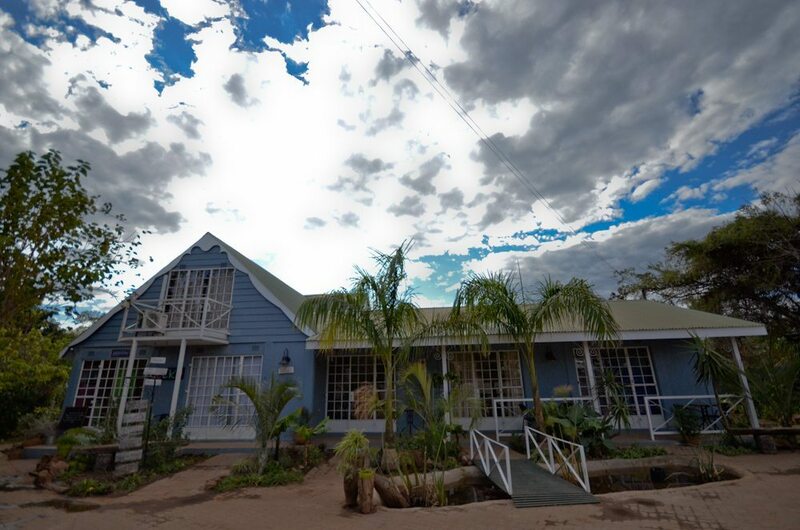 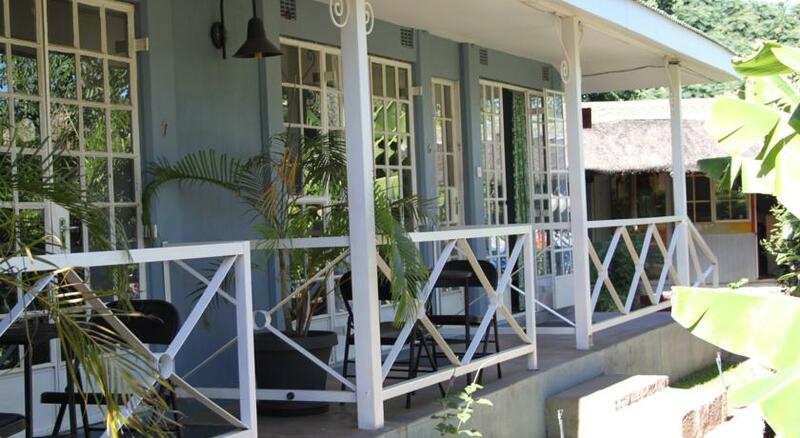 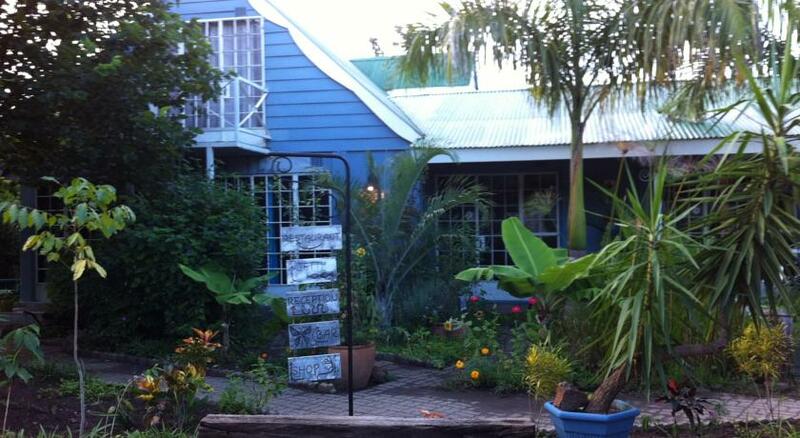 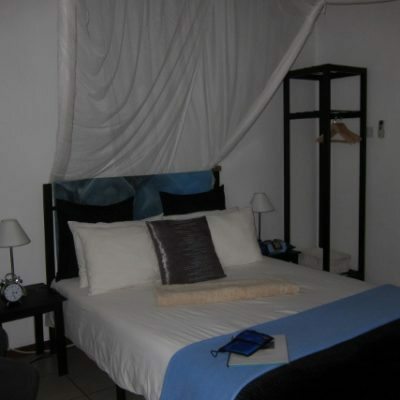 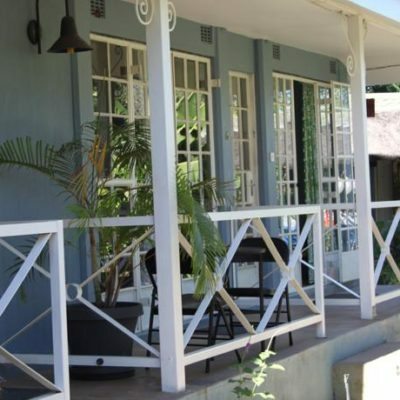 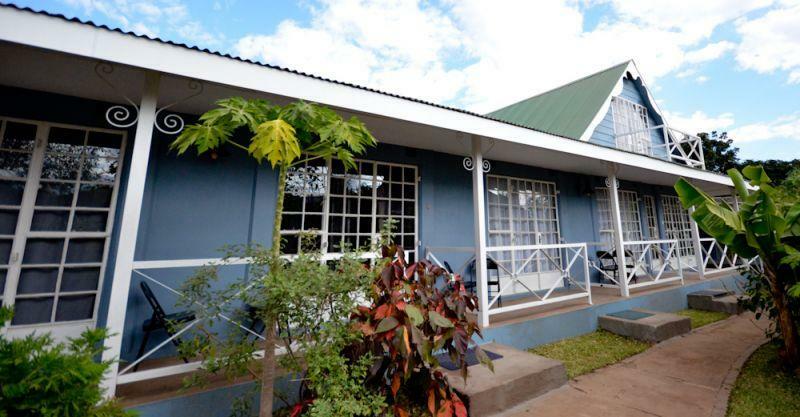 This is a small, family owned and run B+B right in the heart of Kasane town. 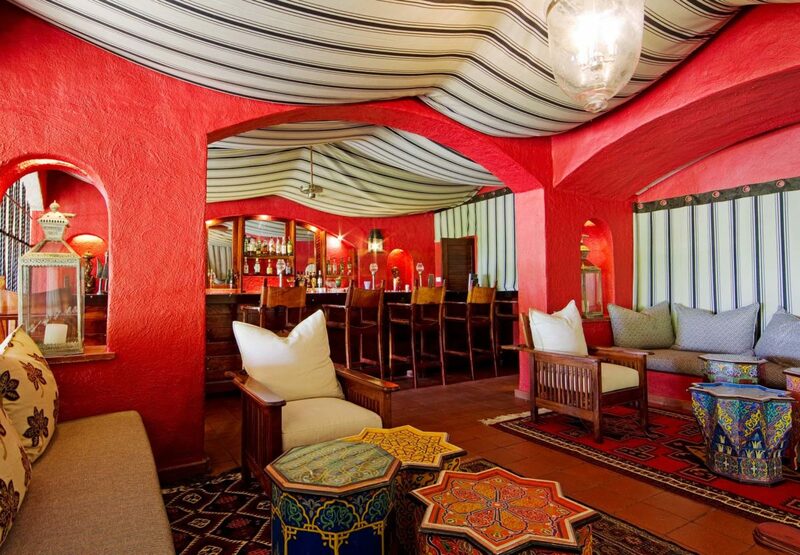 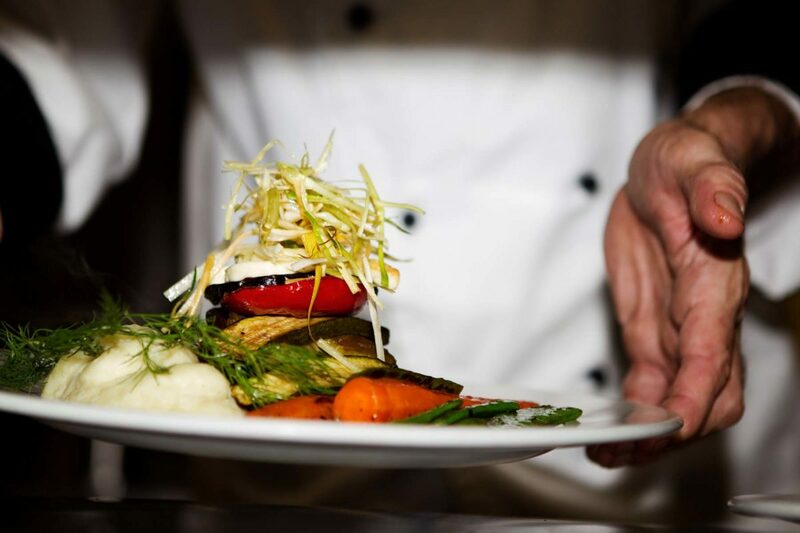 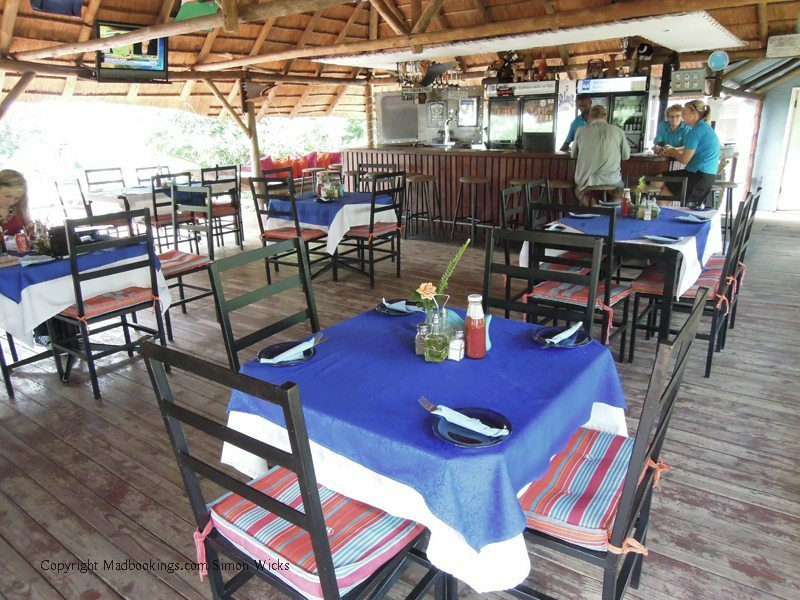 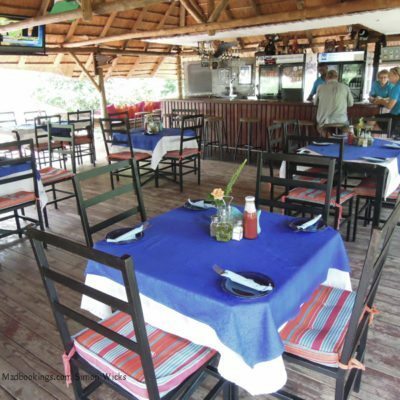 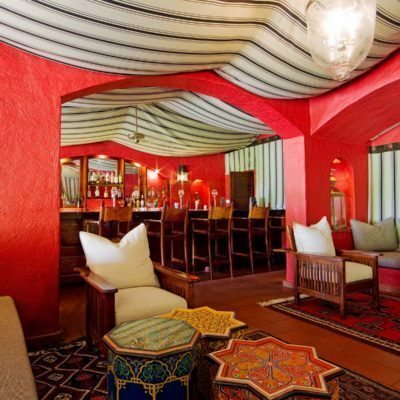 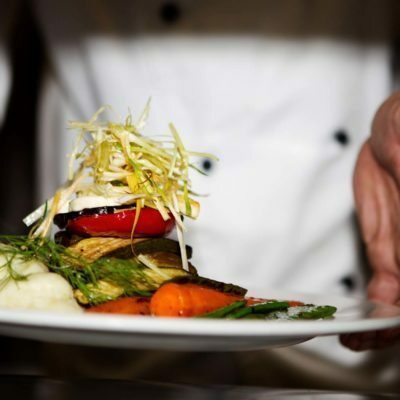 It is really affordable, clean and comfortable and easily has the best restaurant in the town. 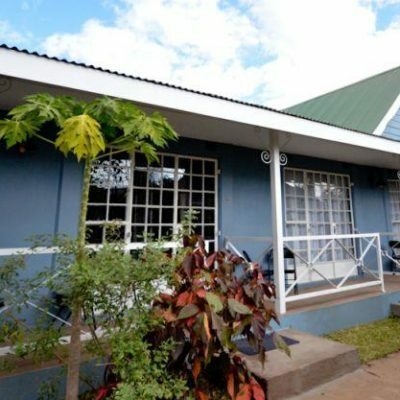 It has a rather convenient location being very central: town is a short walk away with access to supermarkets, ATM’s, Bureau de Change and gift shops. 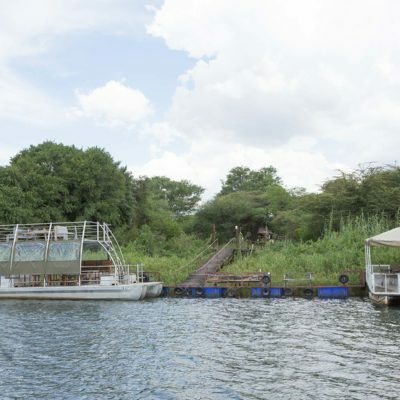 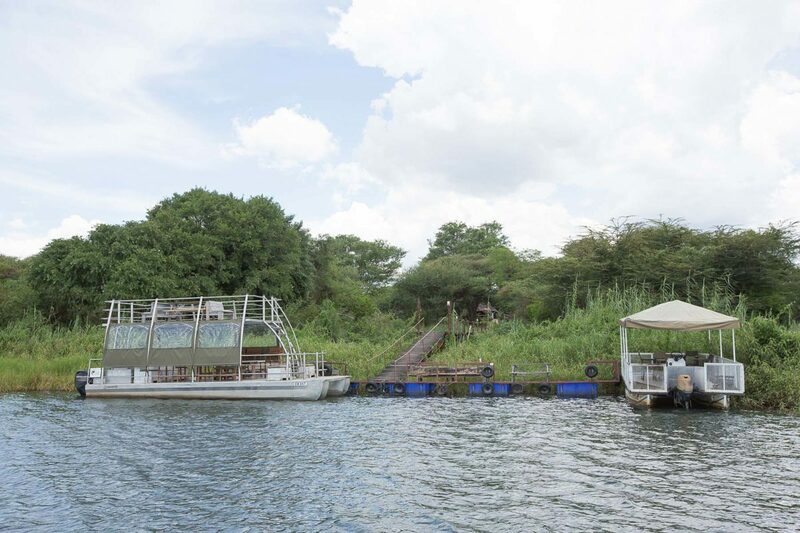 Further, The Old House has its own jetty in front of the property where boat cruises into the park can be arranged. 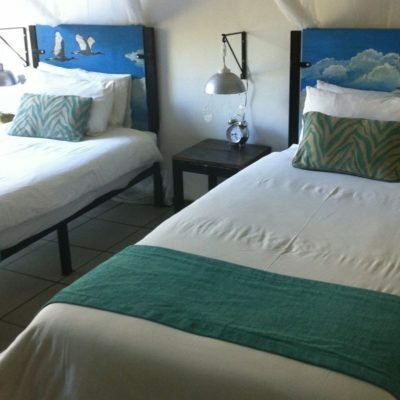 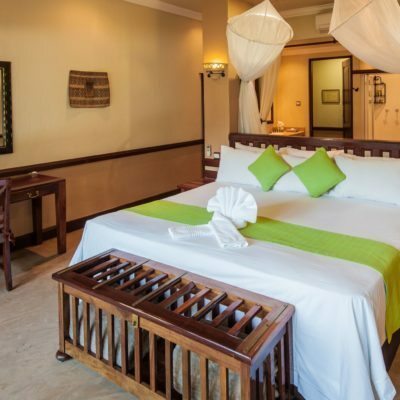 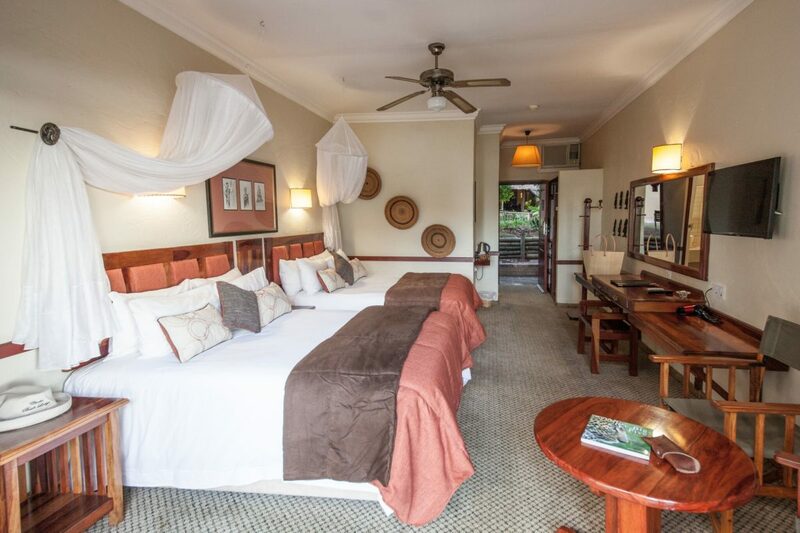 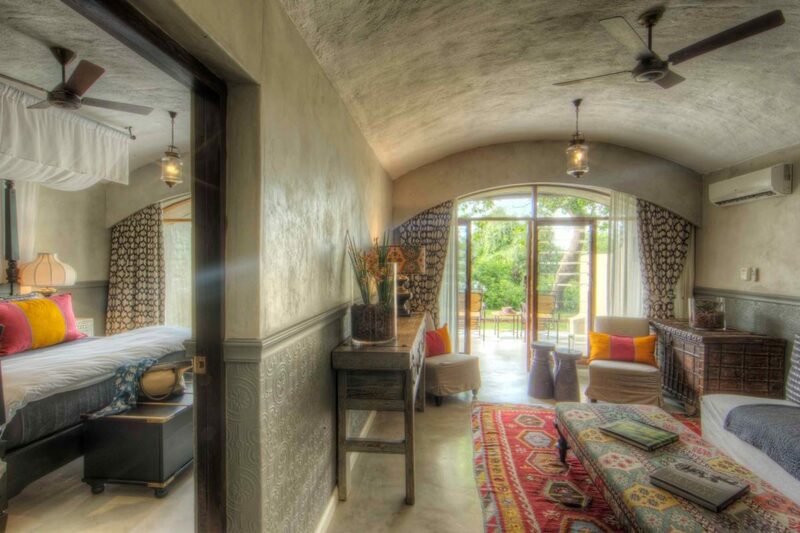 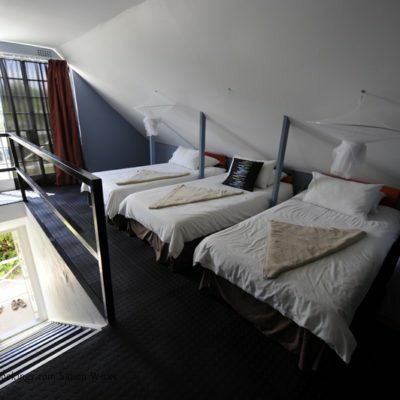 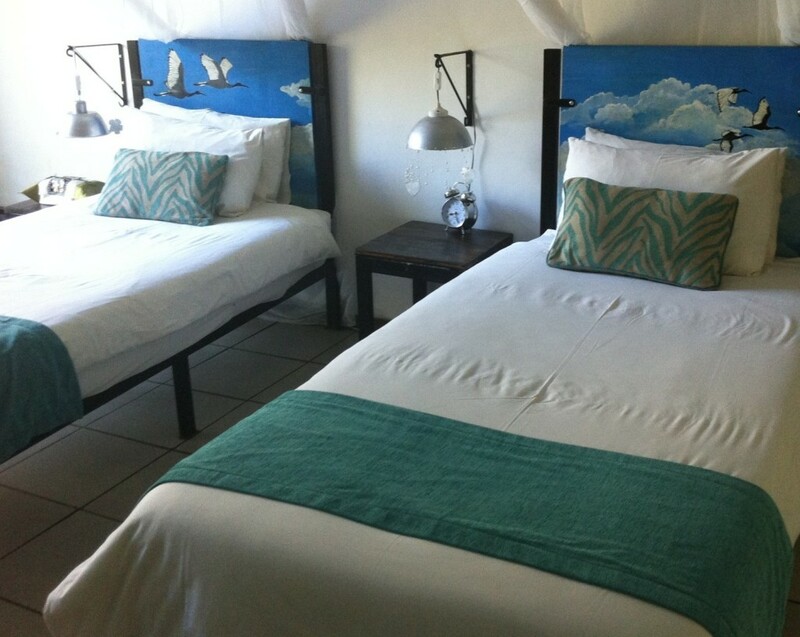 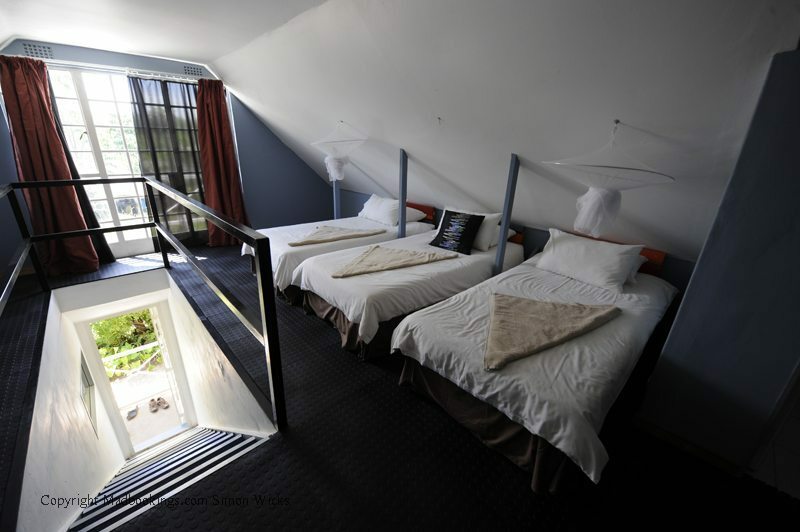 Twin double and family rooms available. 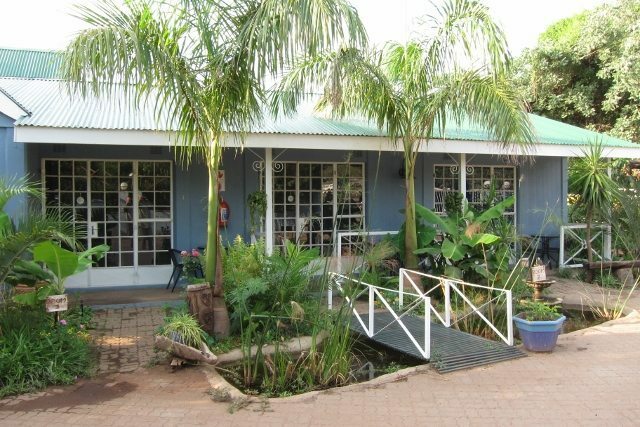 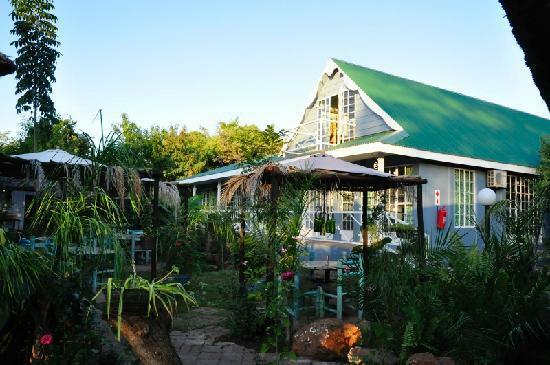 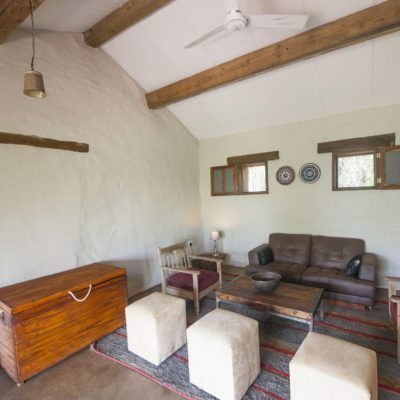 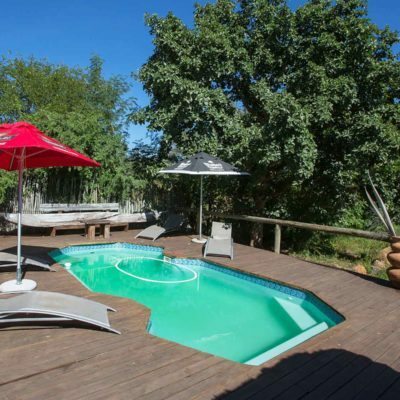 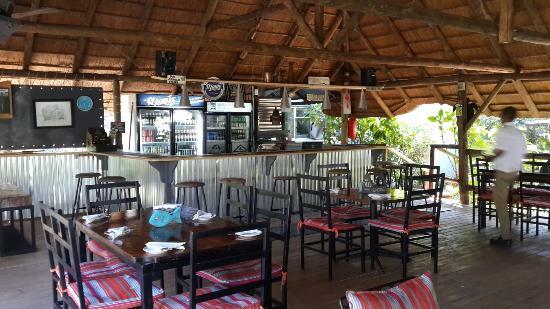 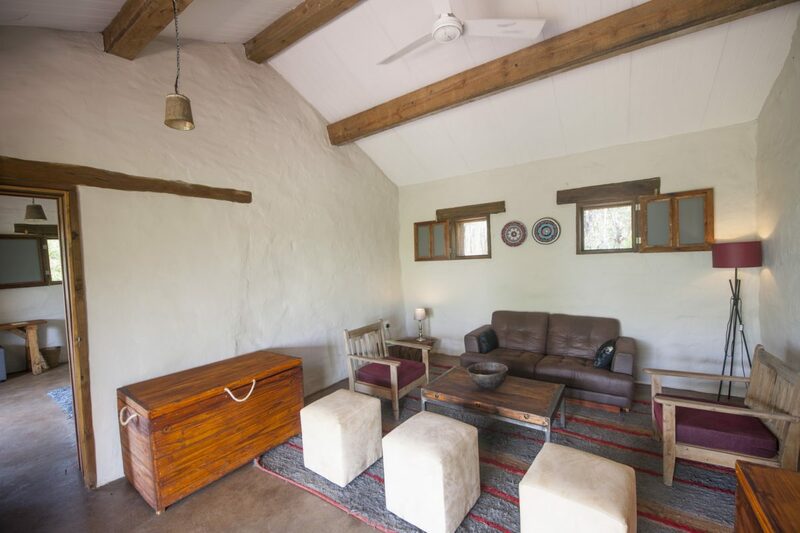 The Old House will pick guests up from Kasane airport which is only a 10 minute drive away. 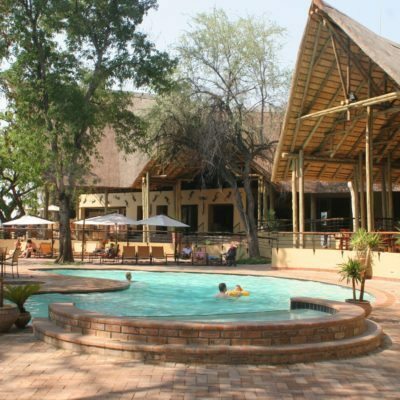 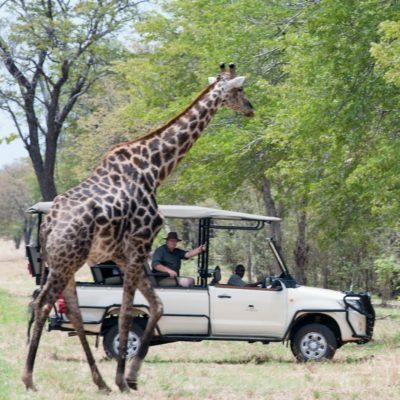 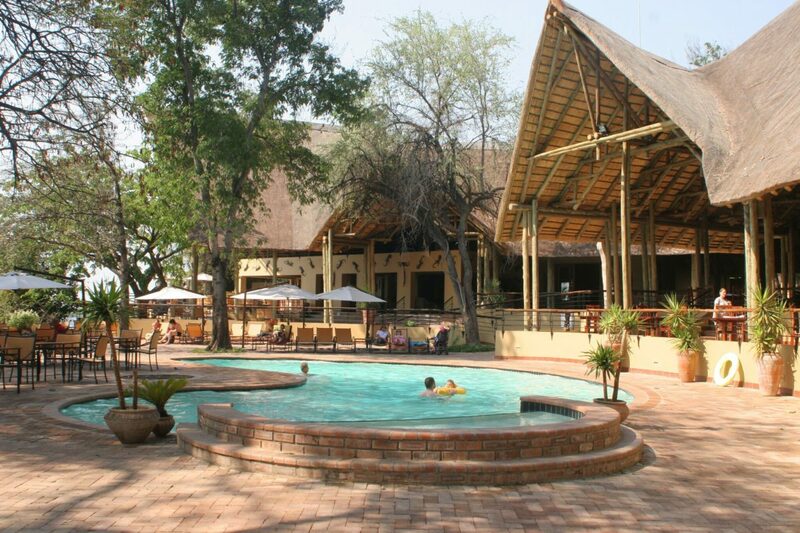 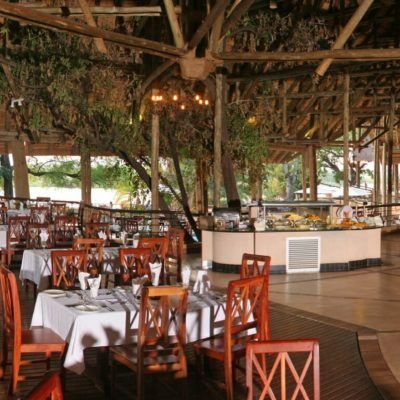 Road transfers to and from Victoria Falls and Livingstone are easily arranged. 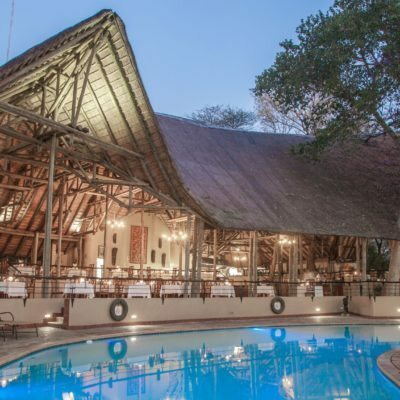 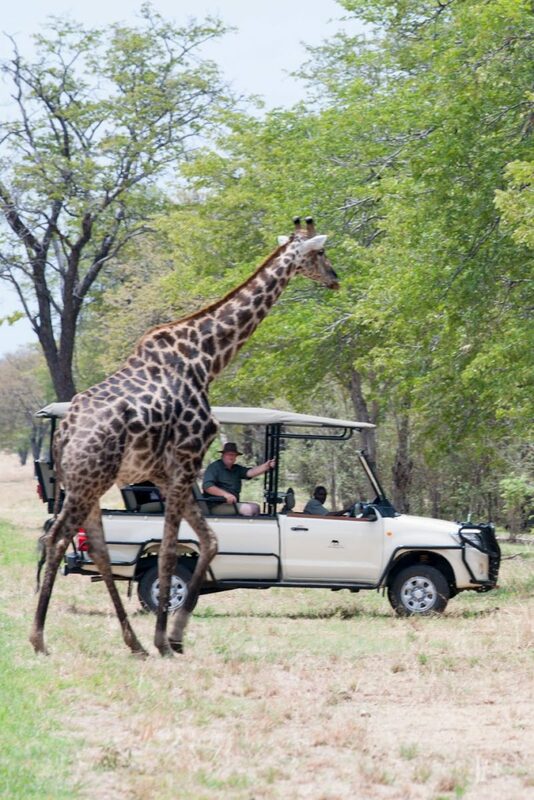 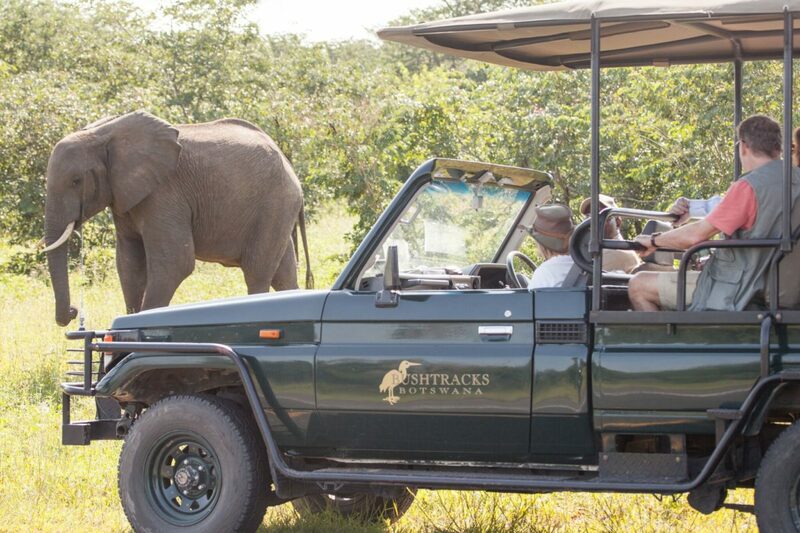 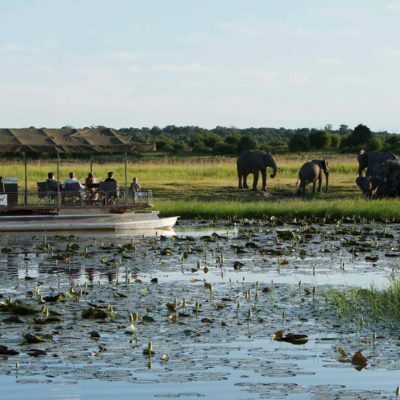 It is also an excellent place to start or end a self drive or mobile safari though Botswana. 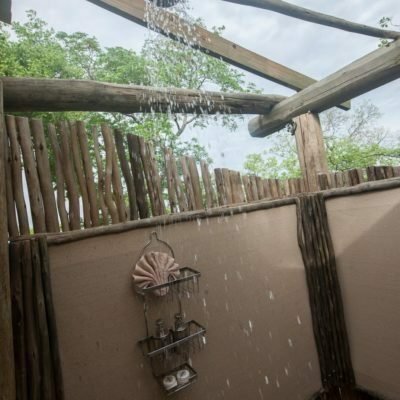 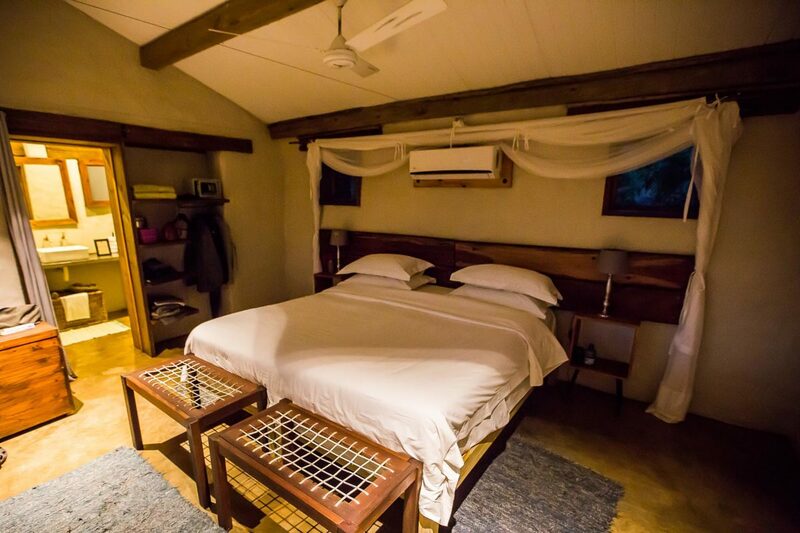 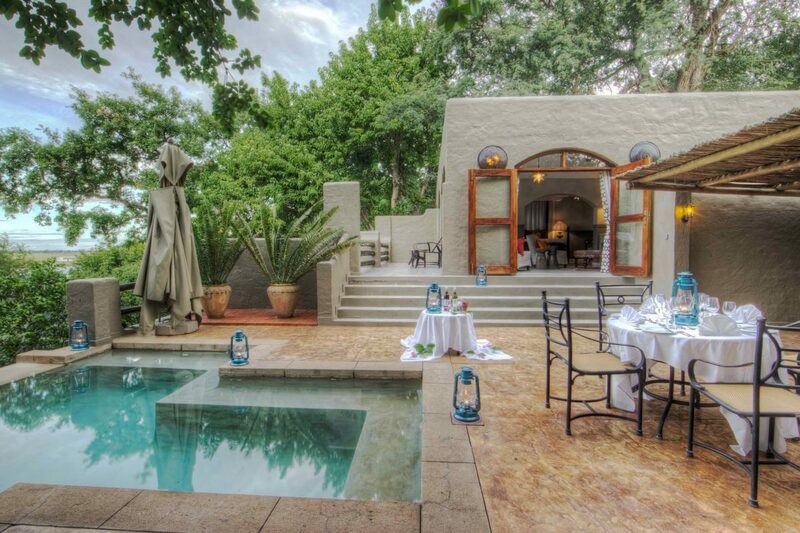 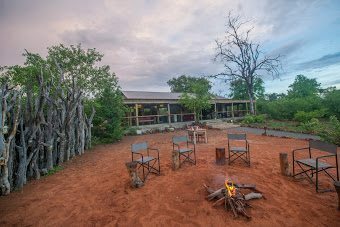 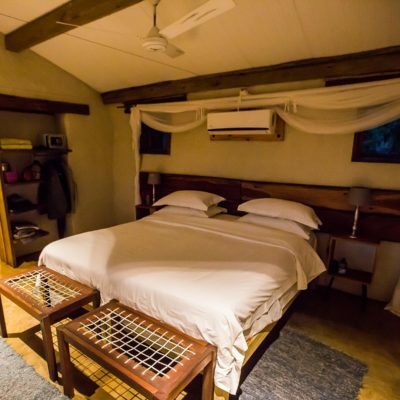 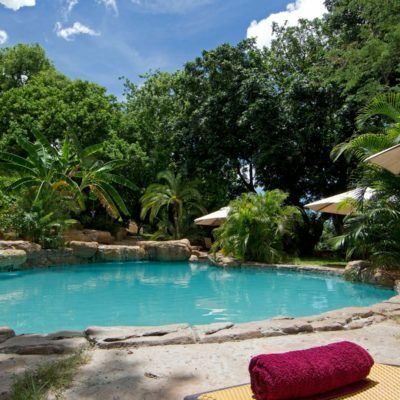 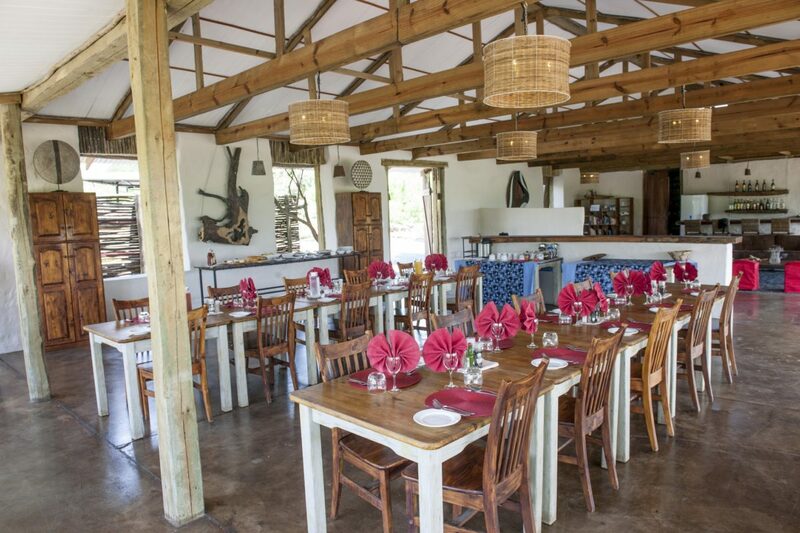 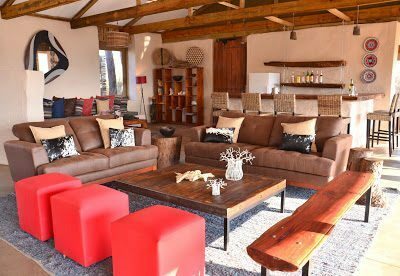 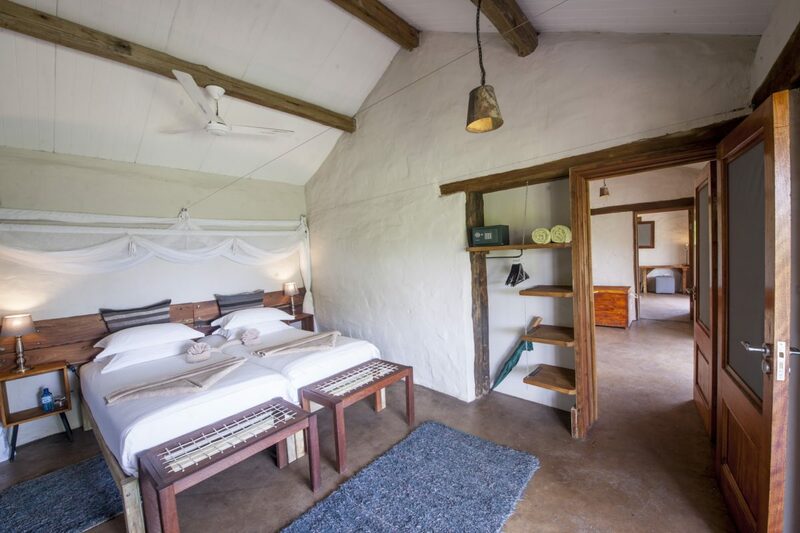 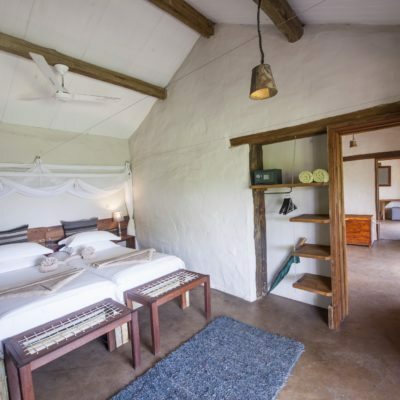 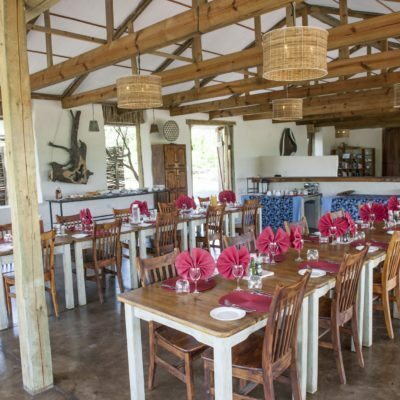 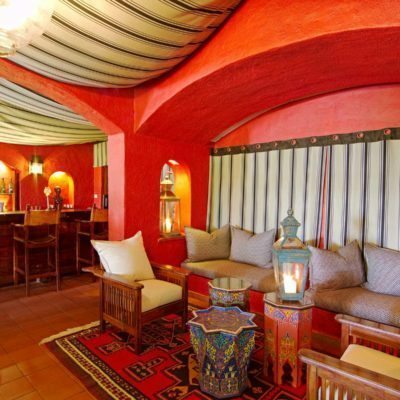 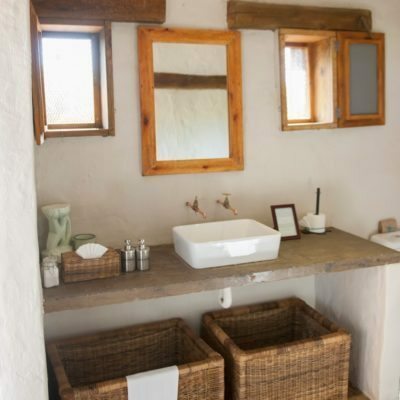 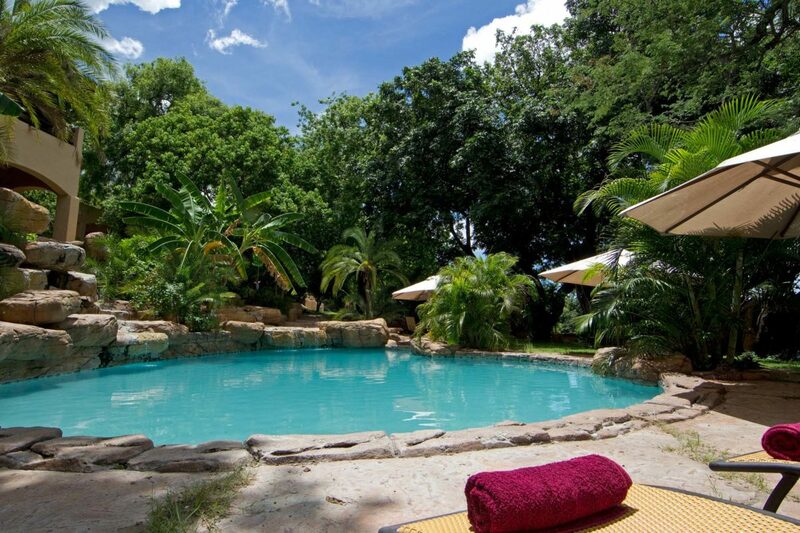 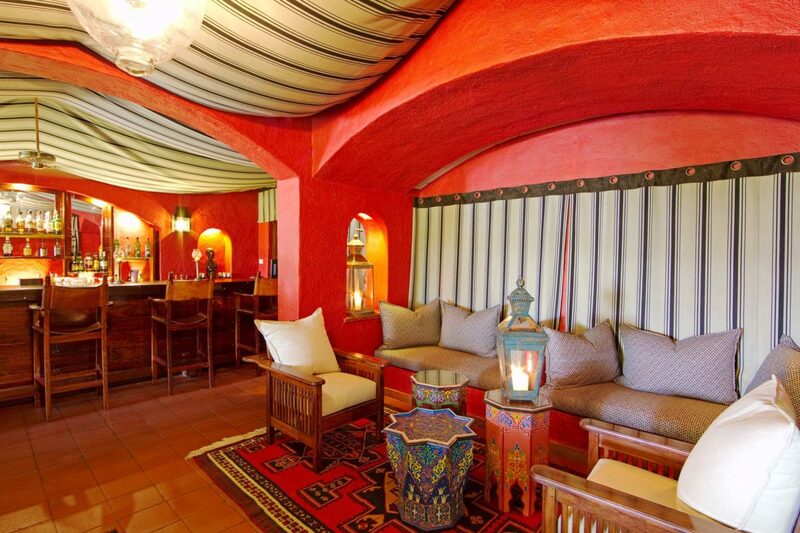 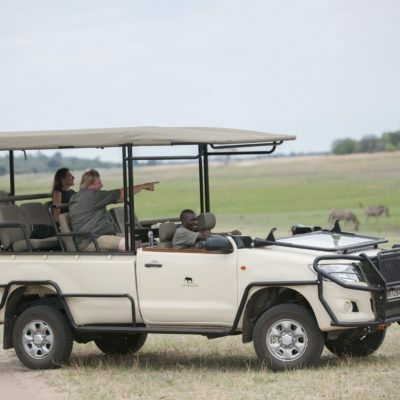 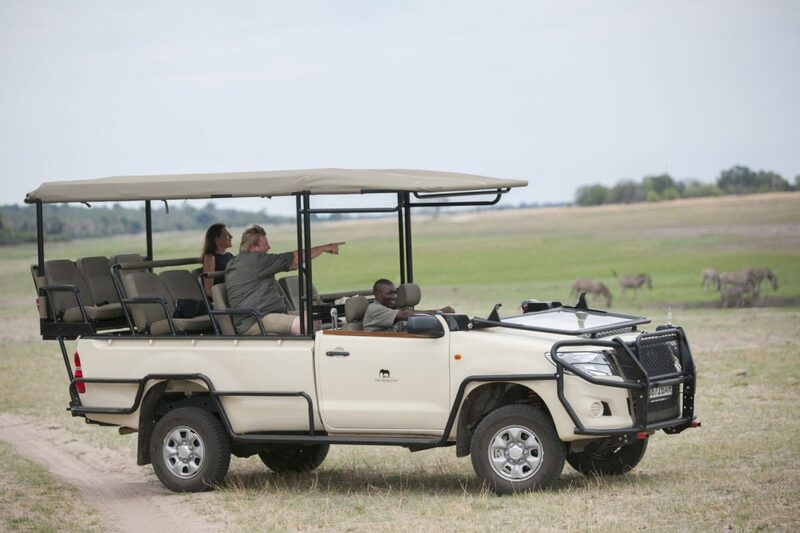 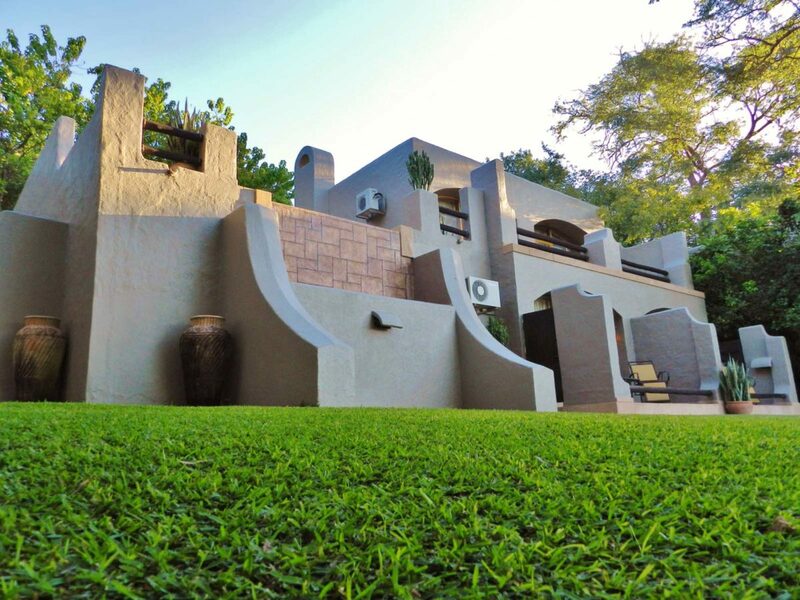 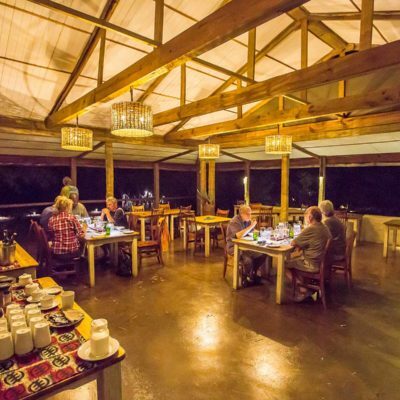 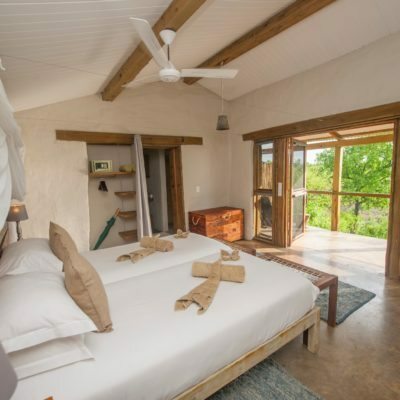 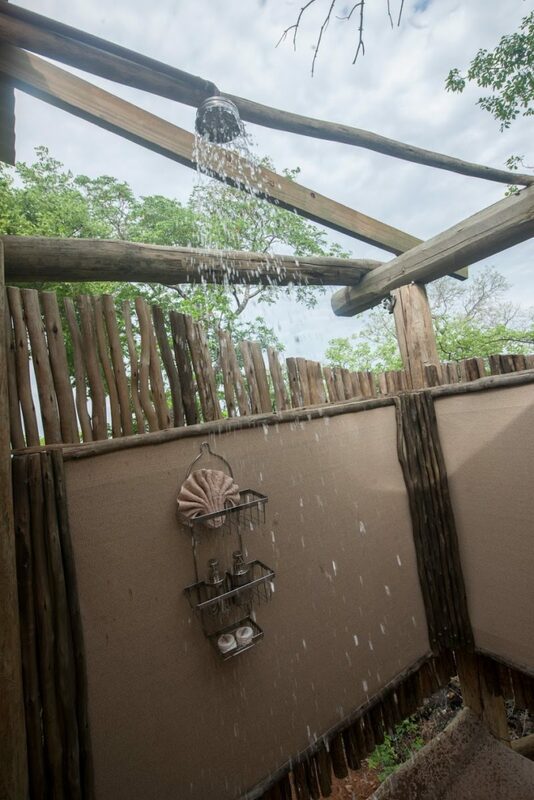 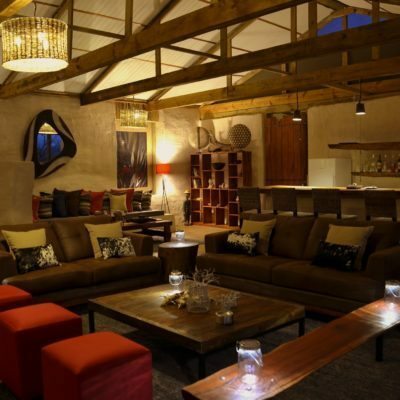 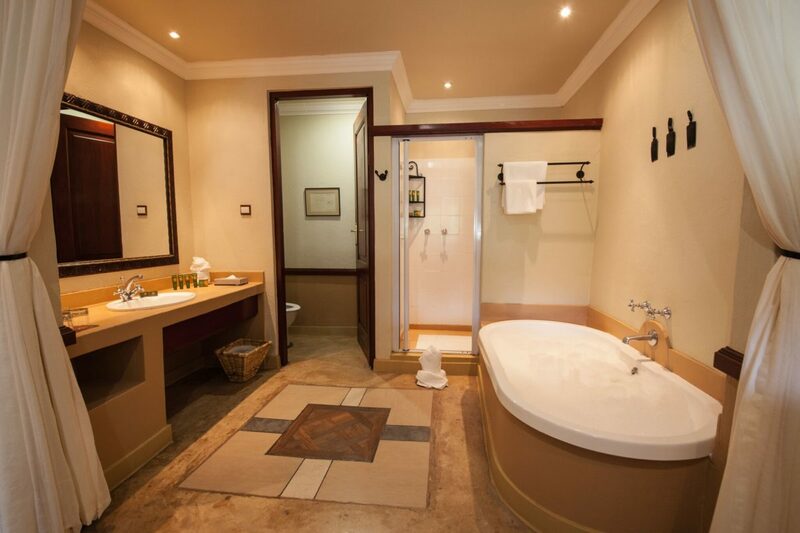 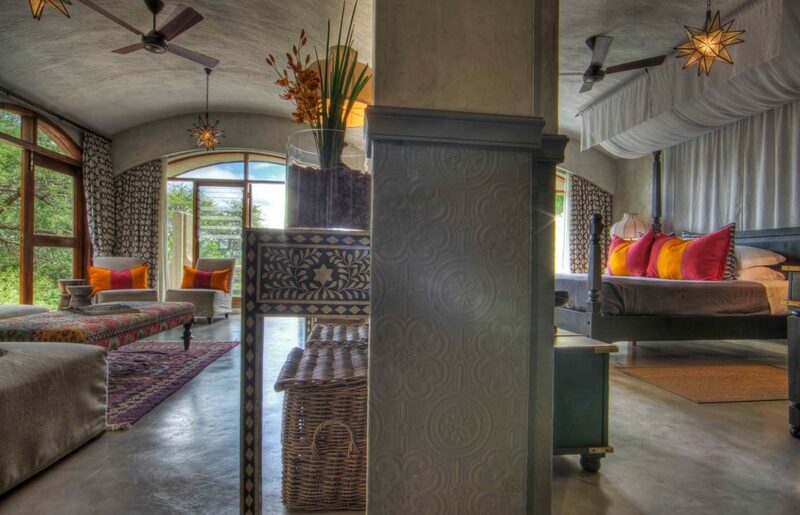 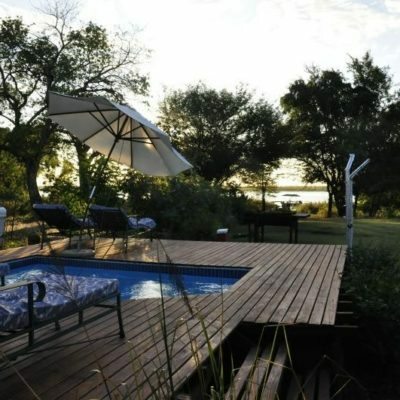 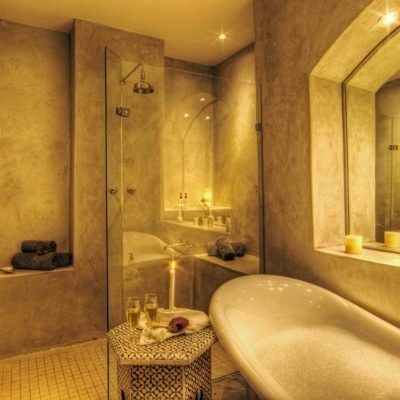 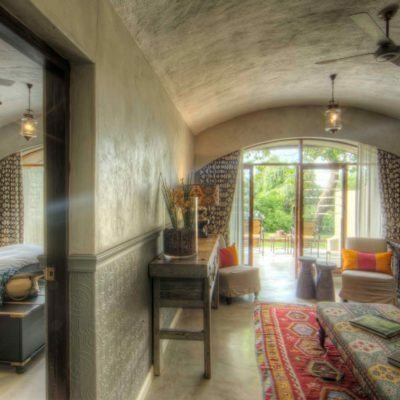 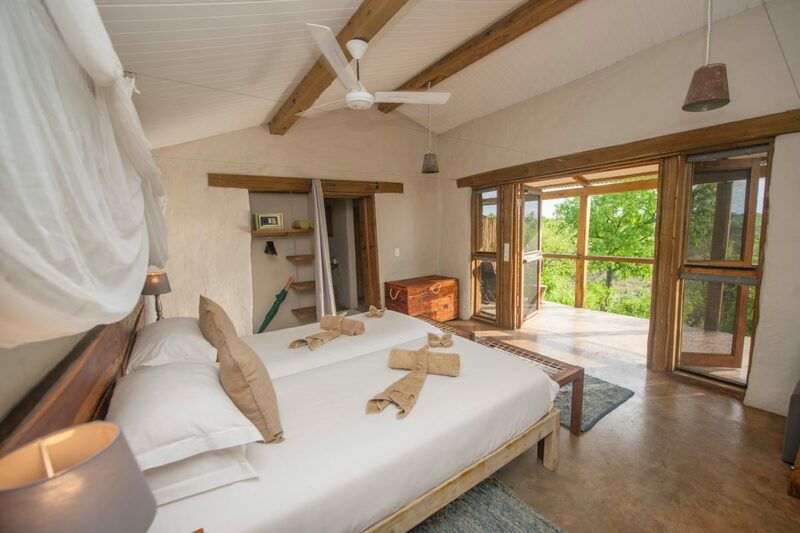 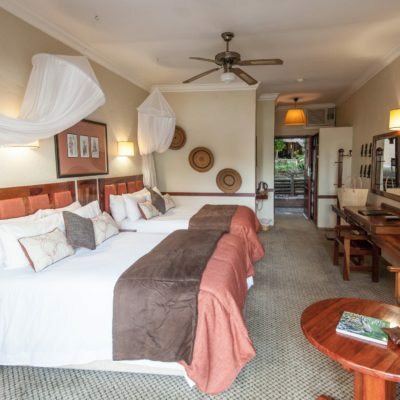 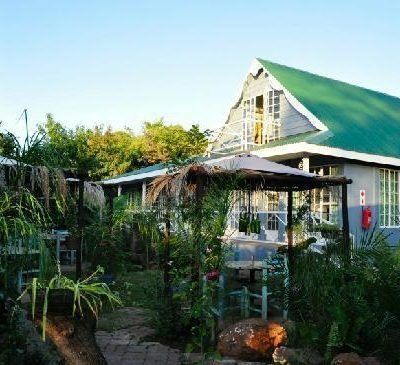 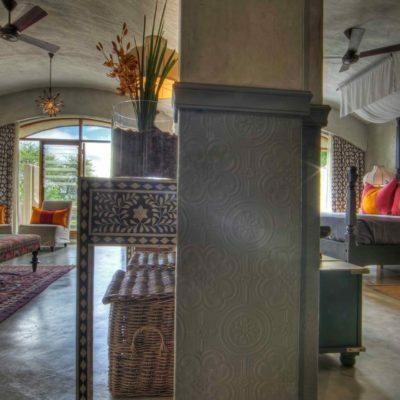 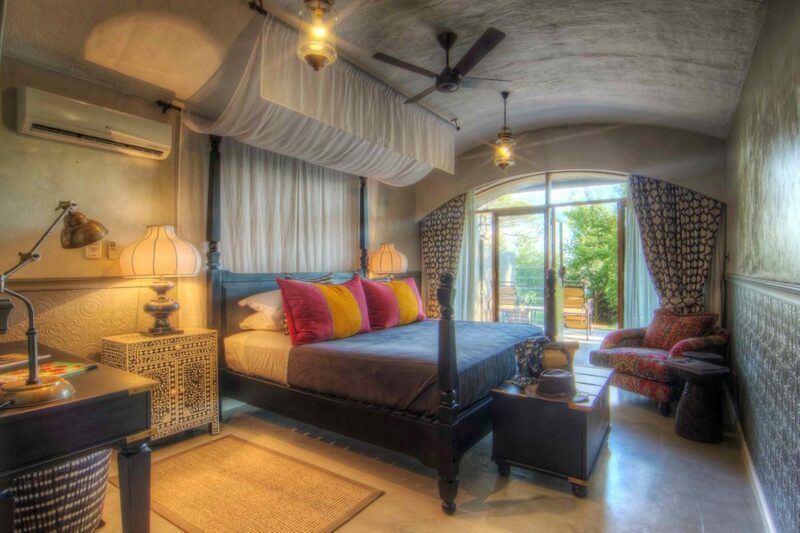 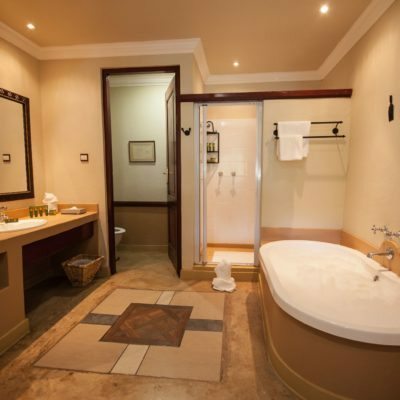 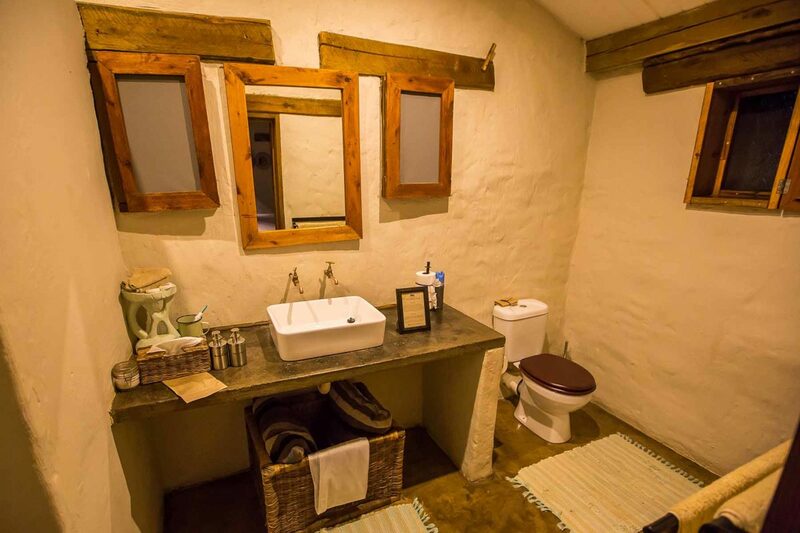 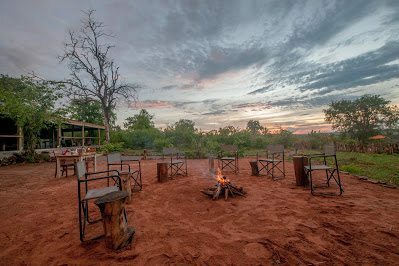 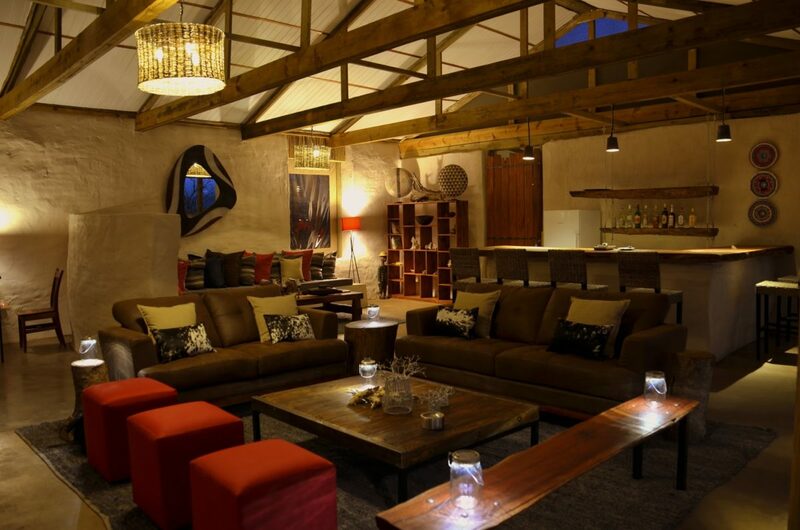 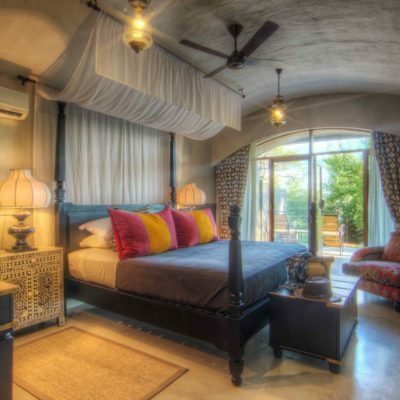 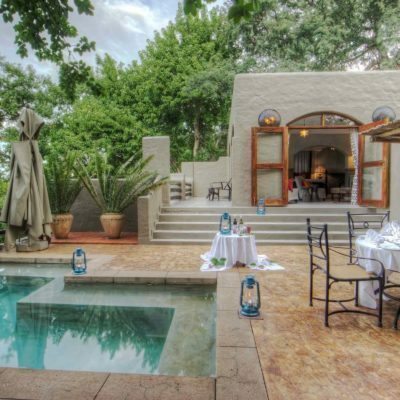 The Old House does offer accommodation packages that include boat cruises and game drives that leave daily from the B+B. 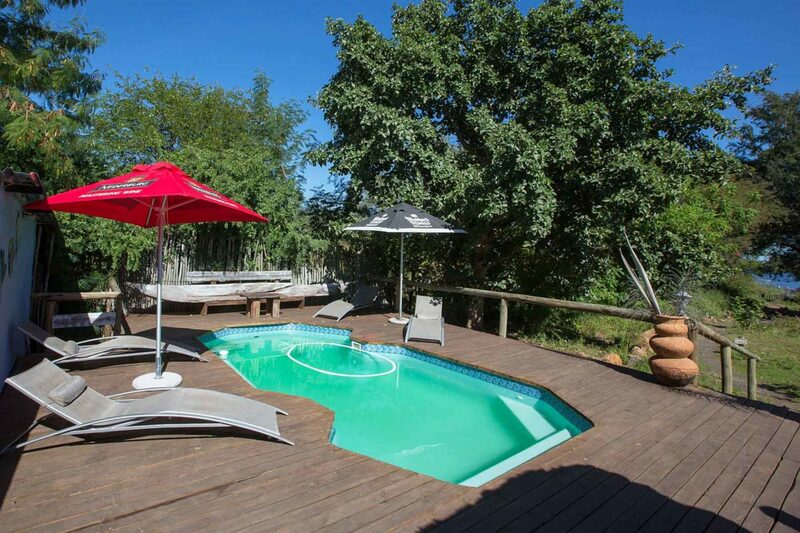 These are excellent value. 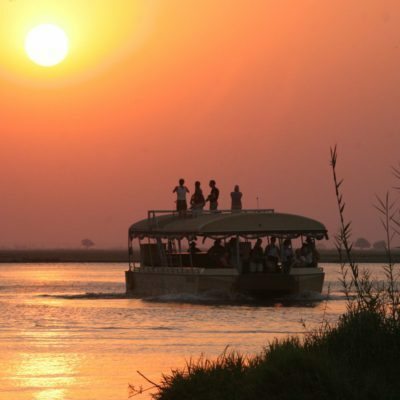 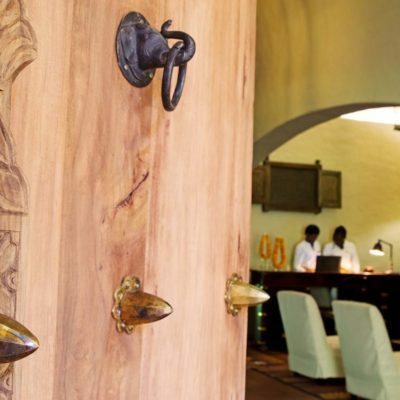 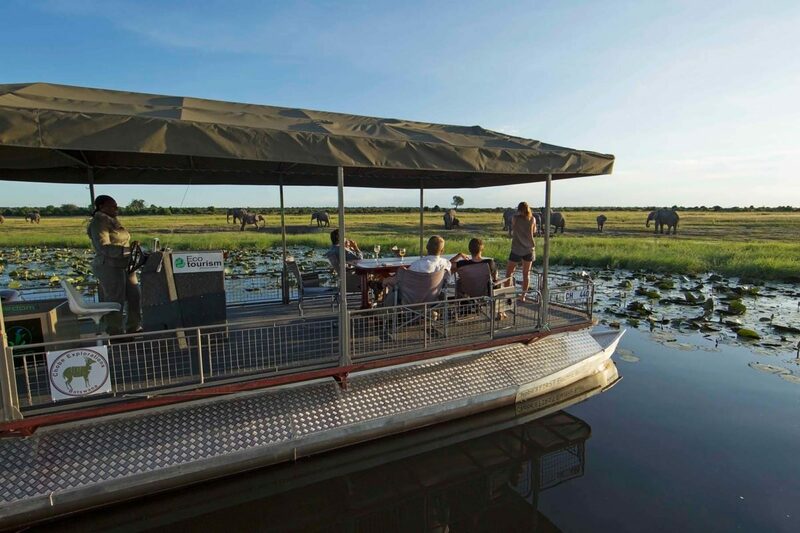 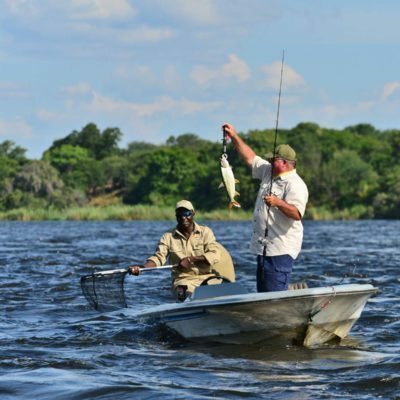 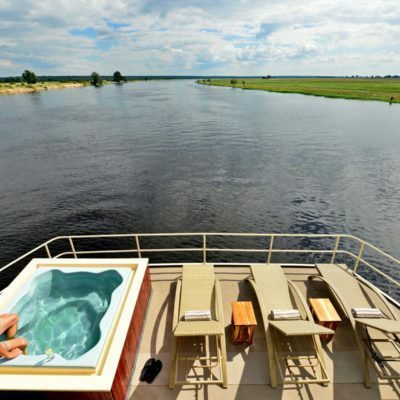 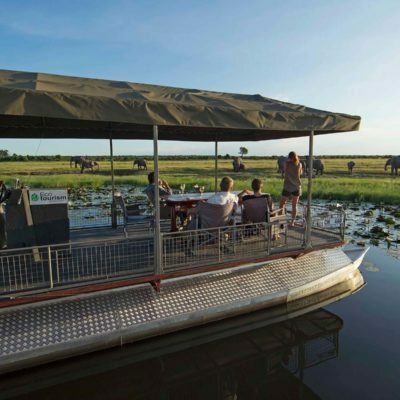 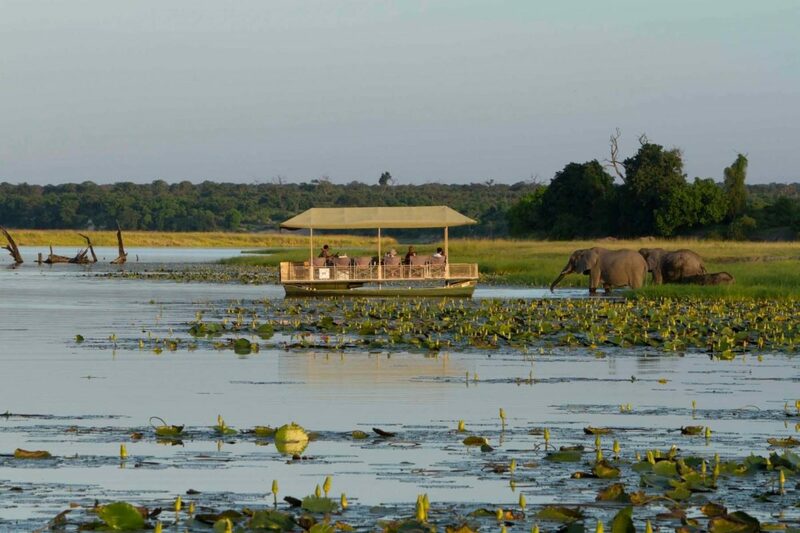 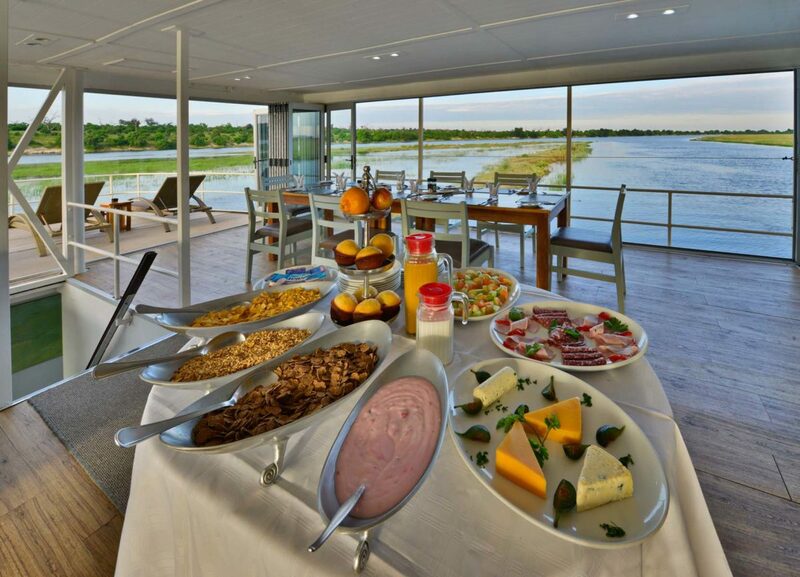 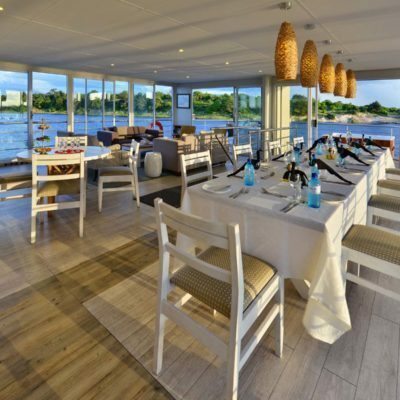 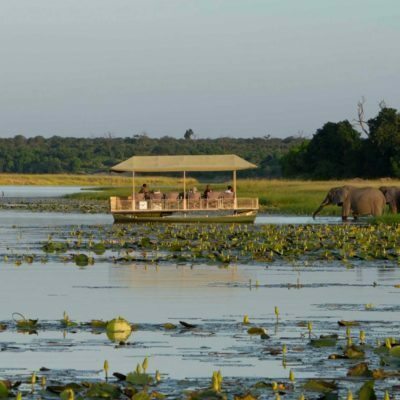 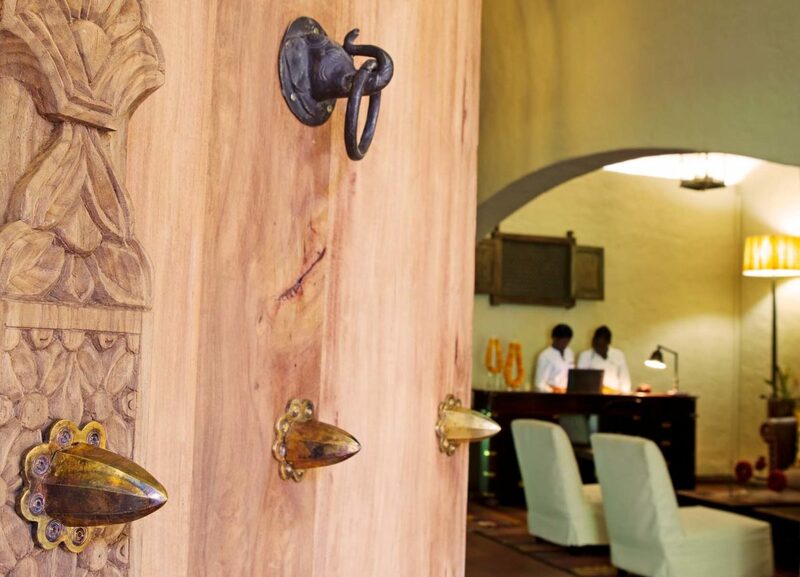 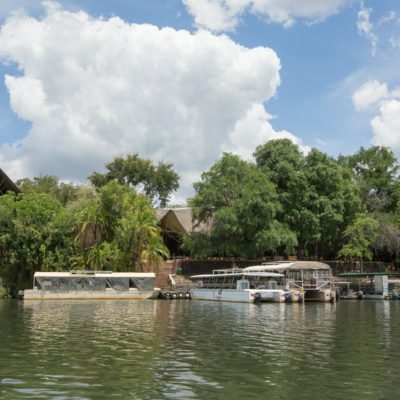 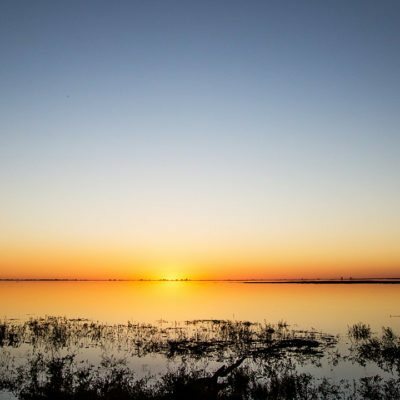 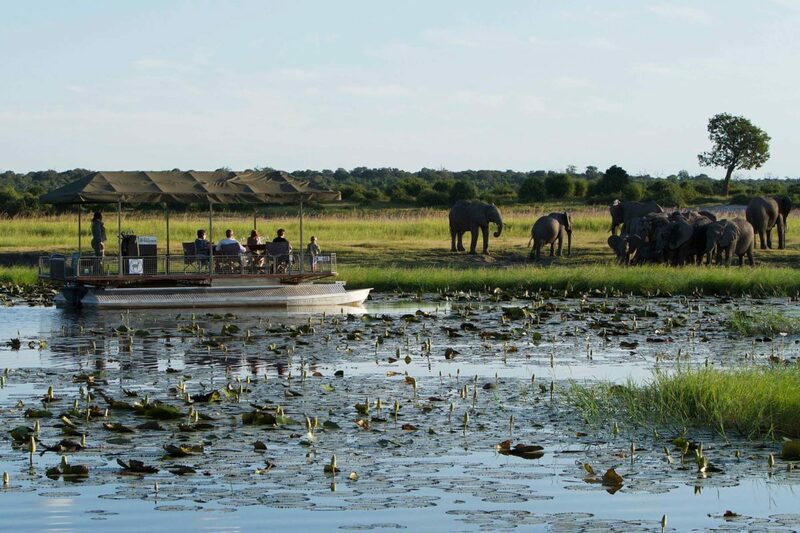 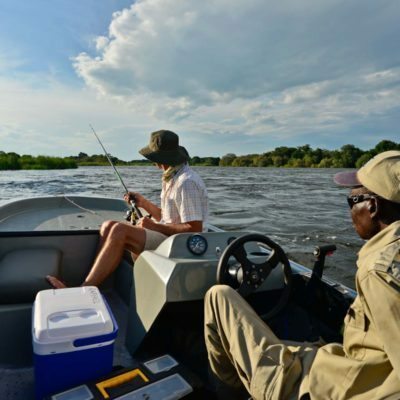 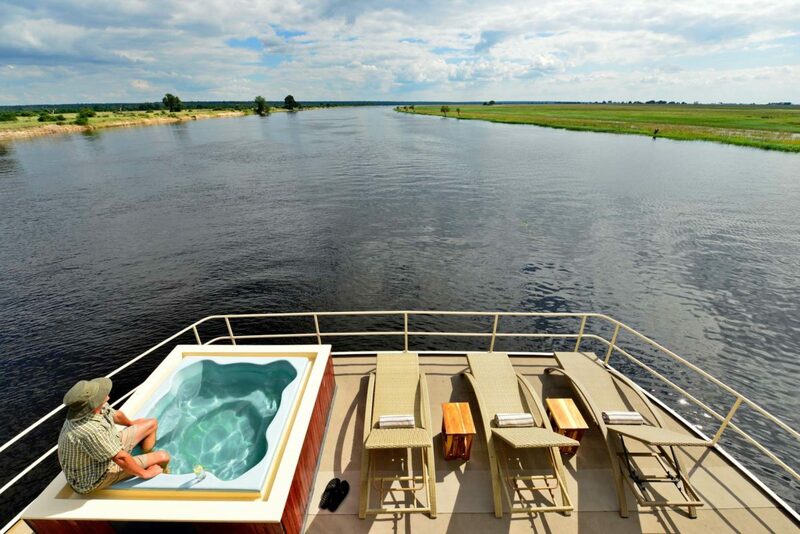 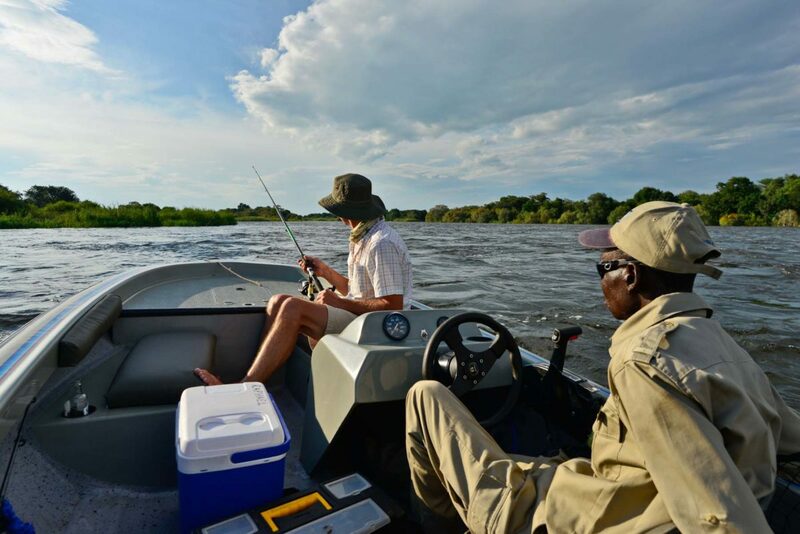 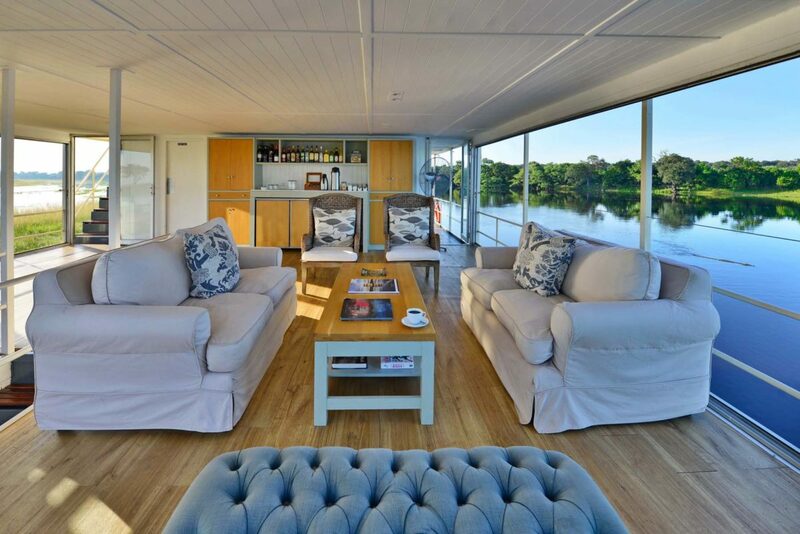 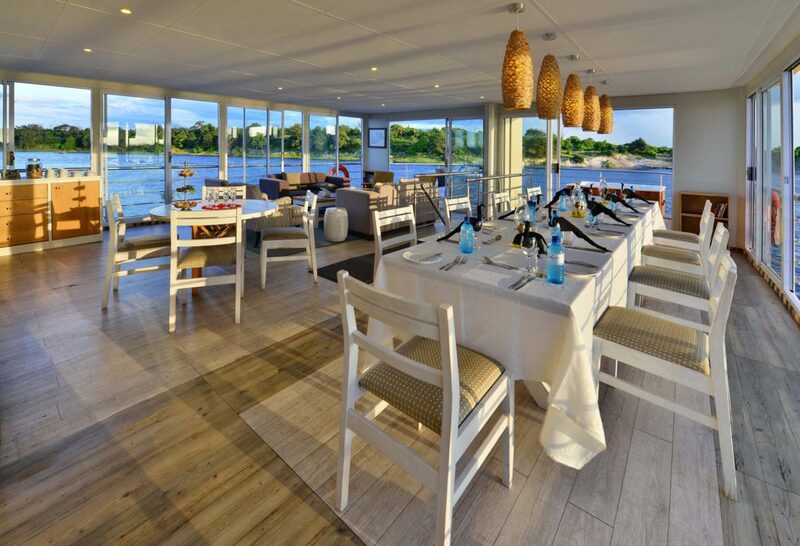 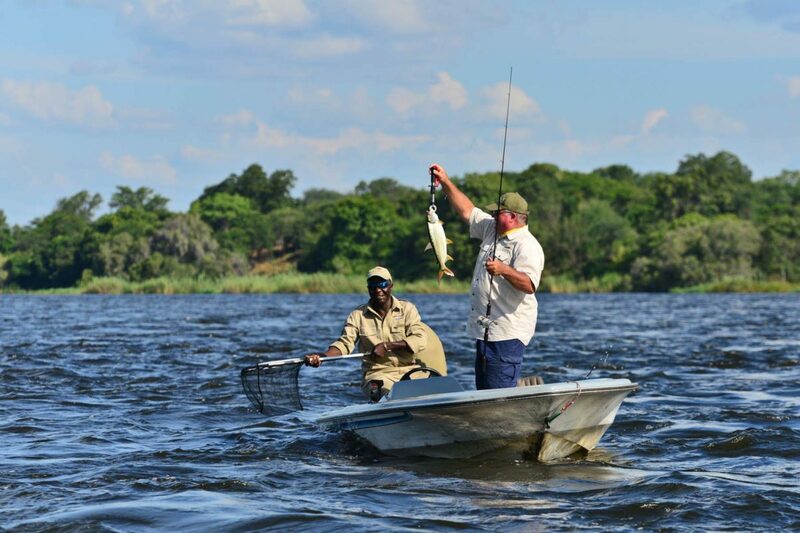 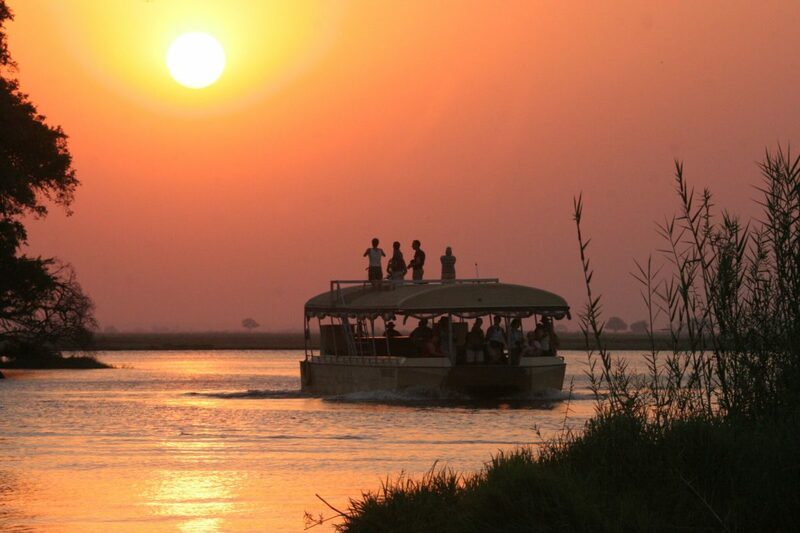 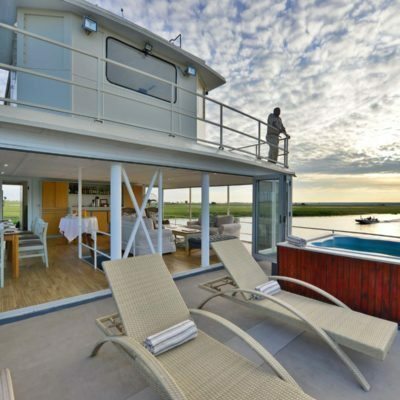 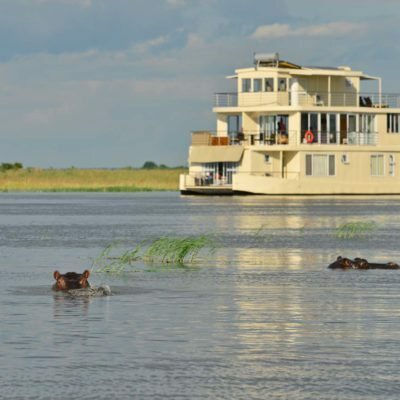 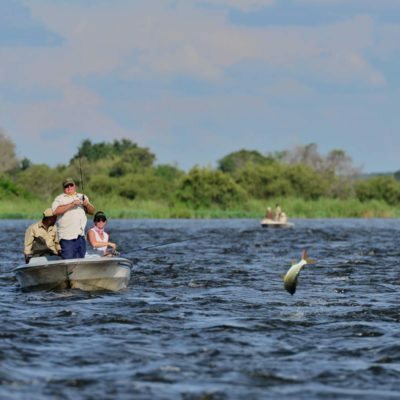 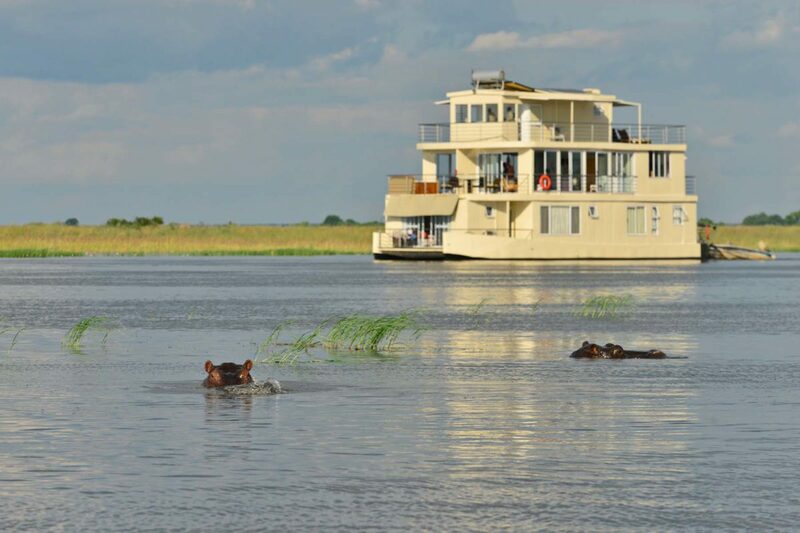 The entrance gate for Chobe National Park is only 10 minutes away and the B+B has its own boats and guides for boat cruises that leave daily from their own jetty. 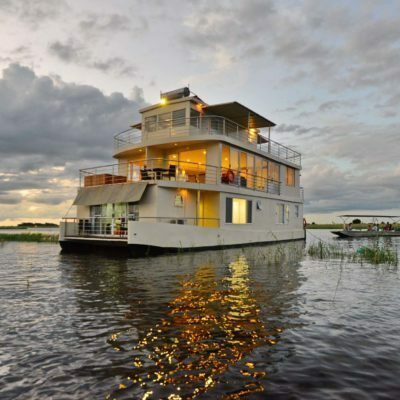 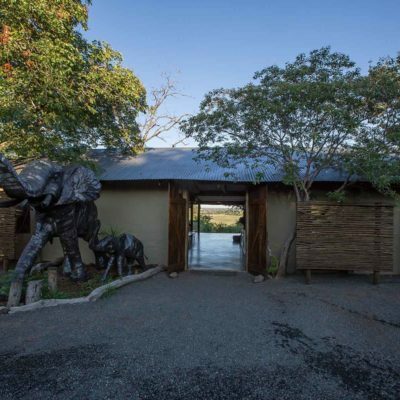 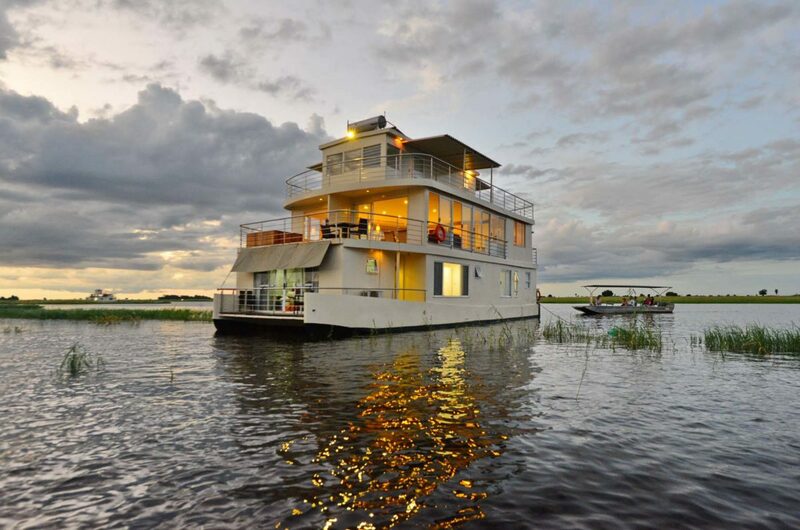 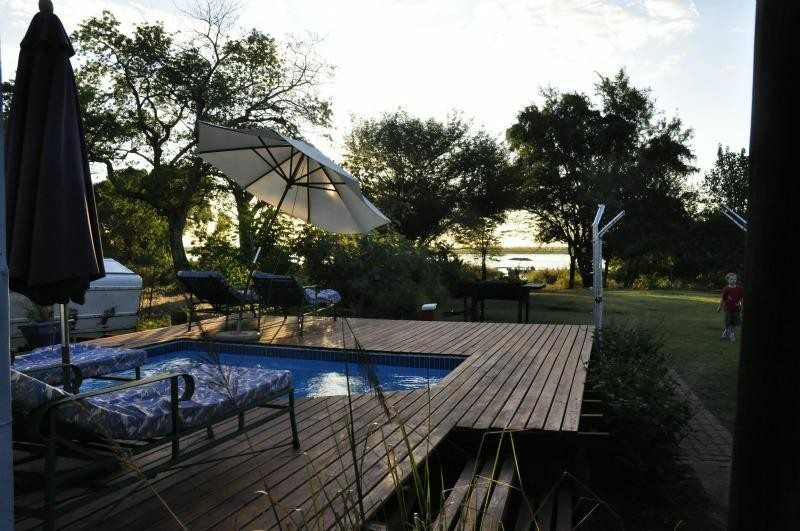 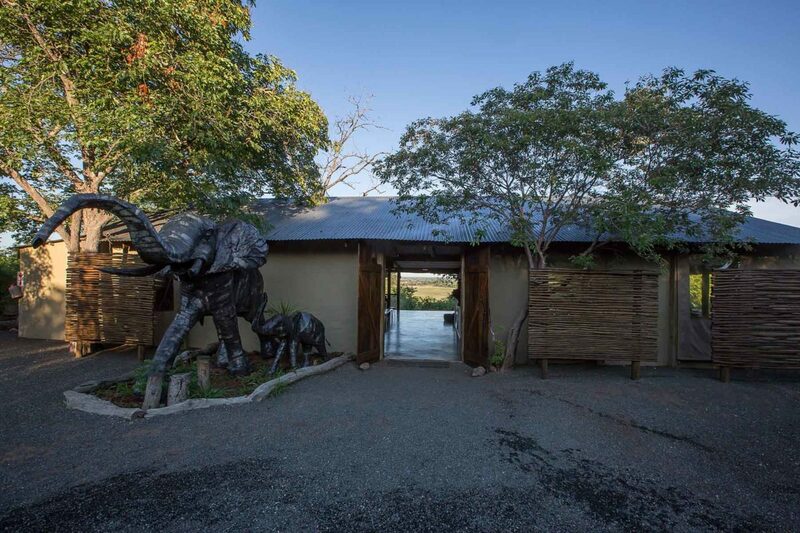 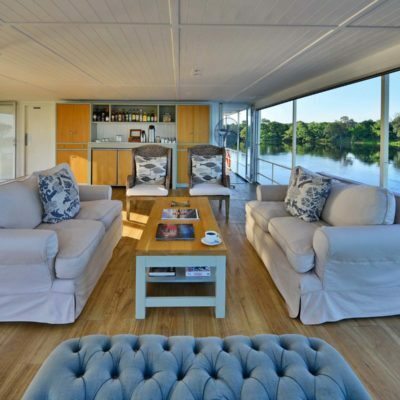 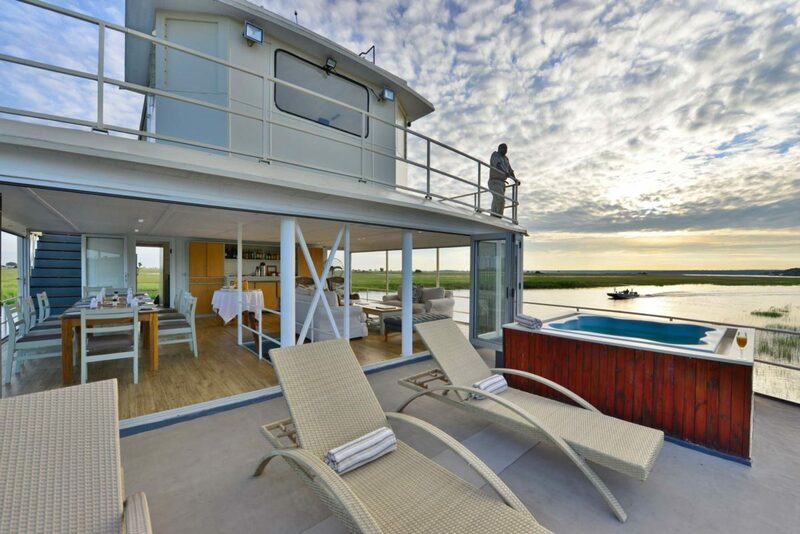 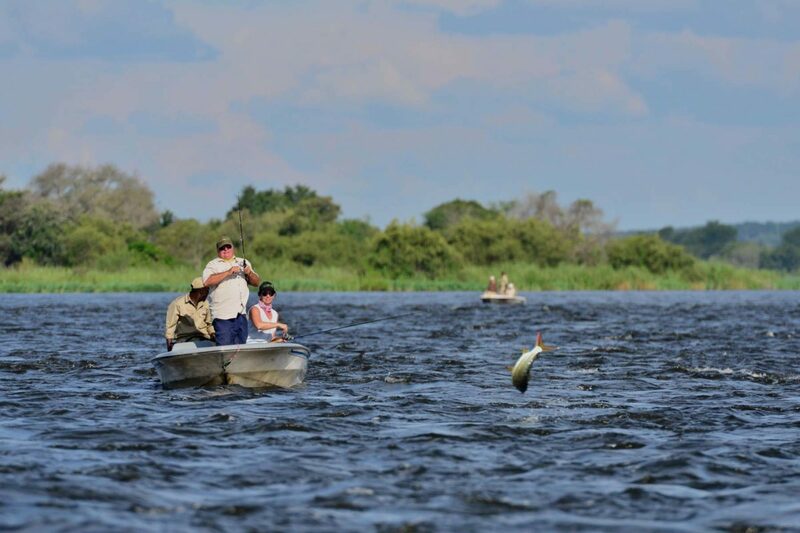 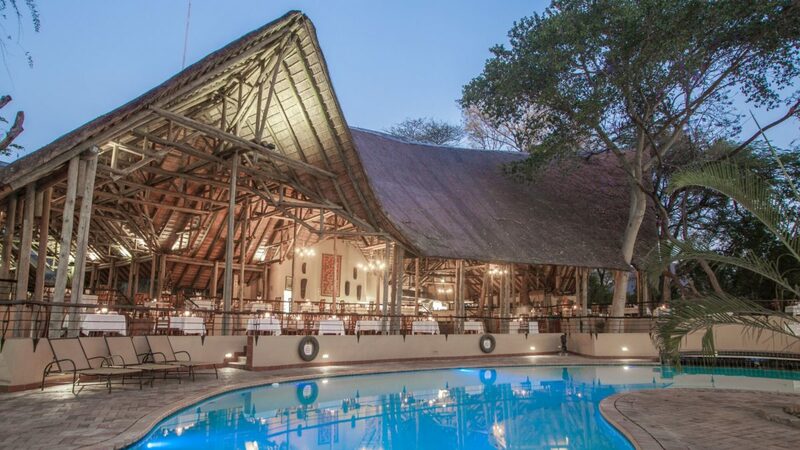 The Old House boasts a good location on the banks of the Chobe River. 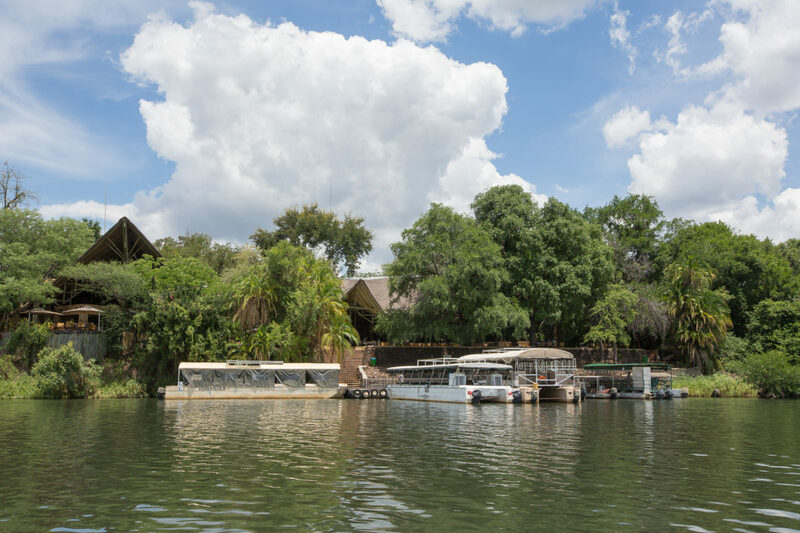 Building regulations however, meant that the main building is set back from the river’s high flood mark – so river views are not optimal here. 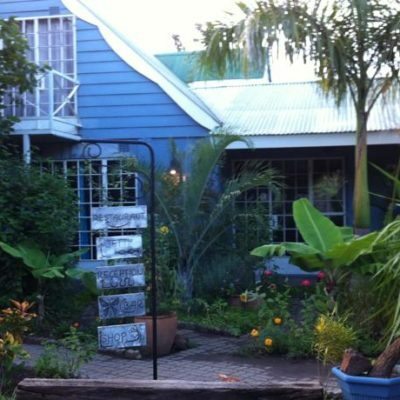 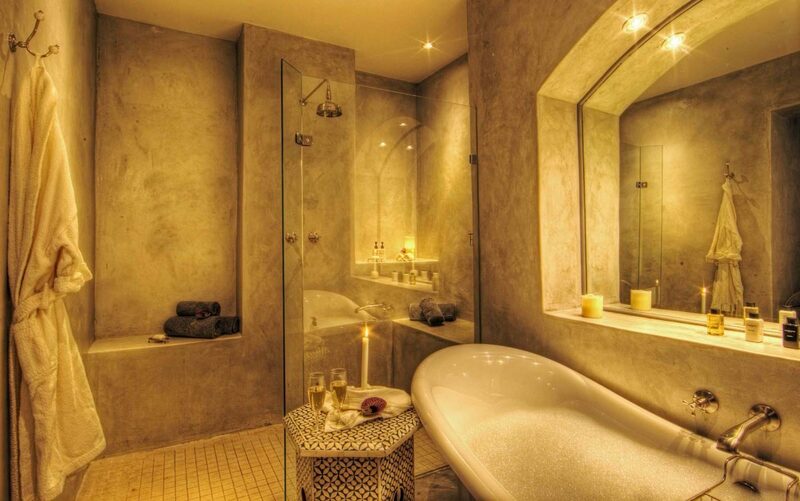 We really like this B+B because of the fact that it is family owned, relaxed, cheerful and well managed. 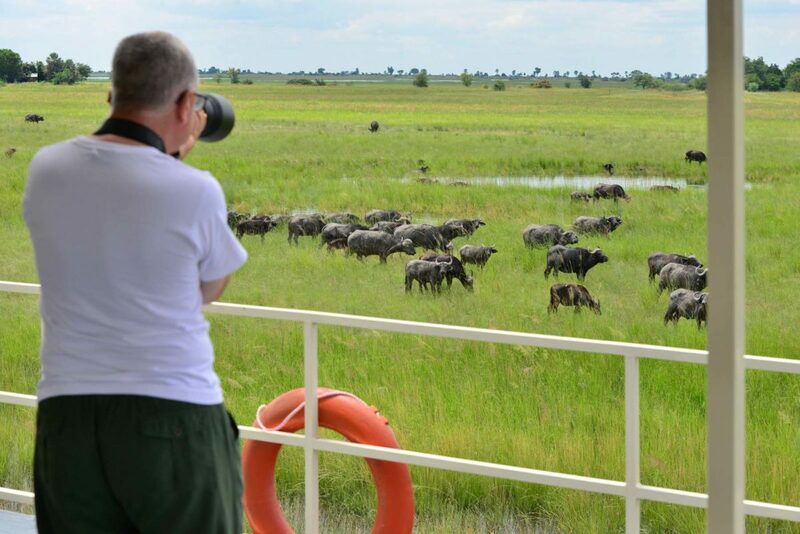 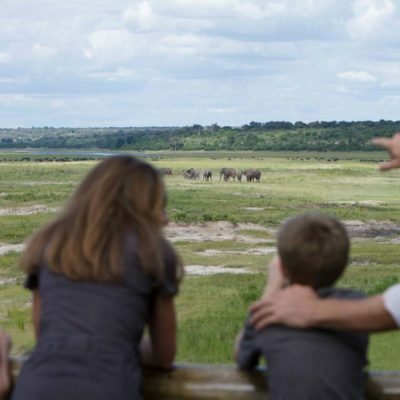 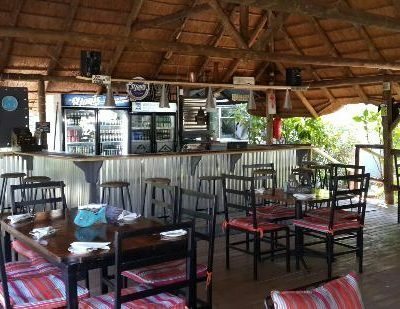 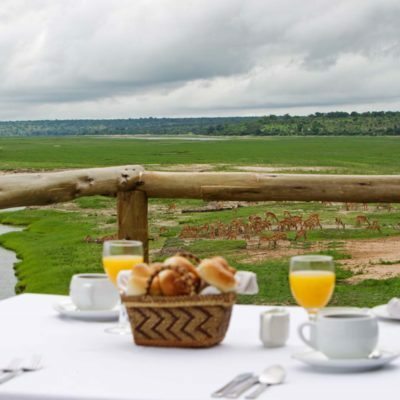 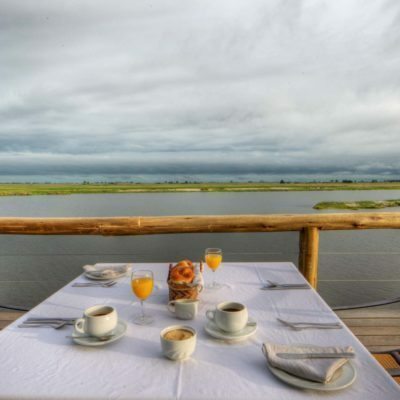 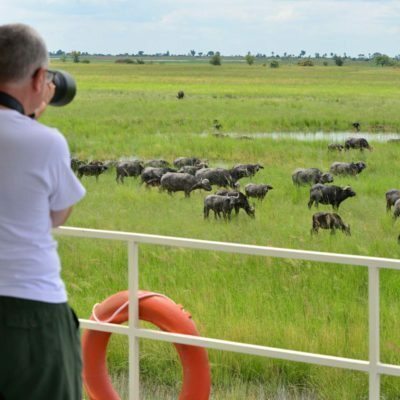 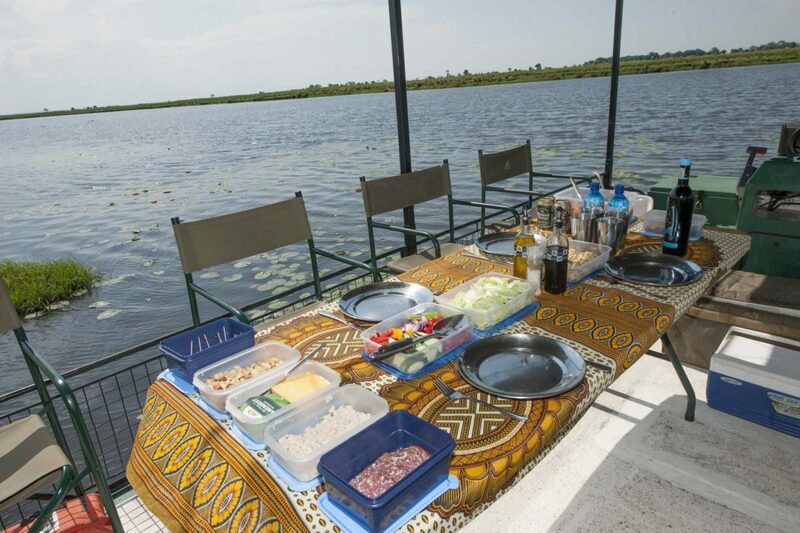 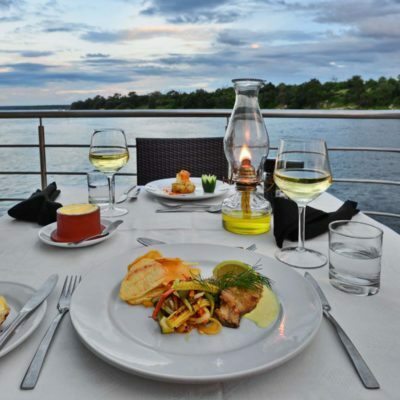 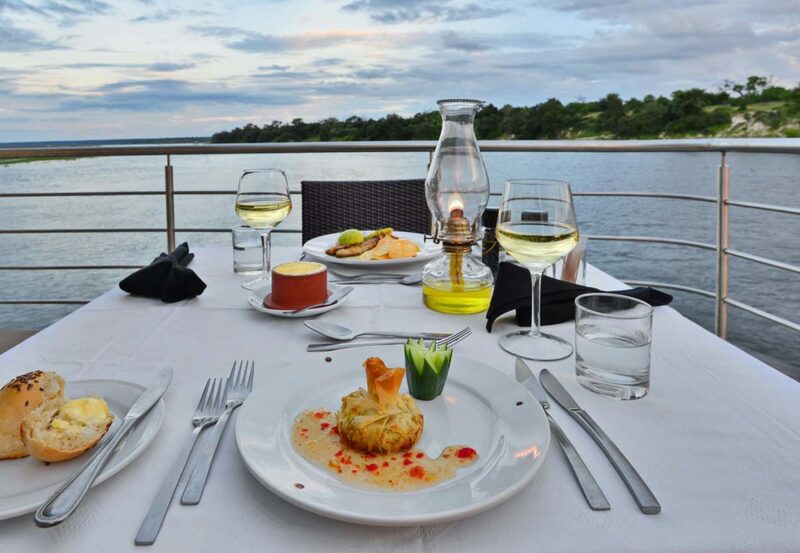 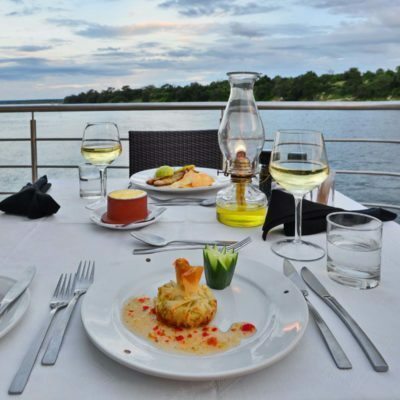 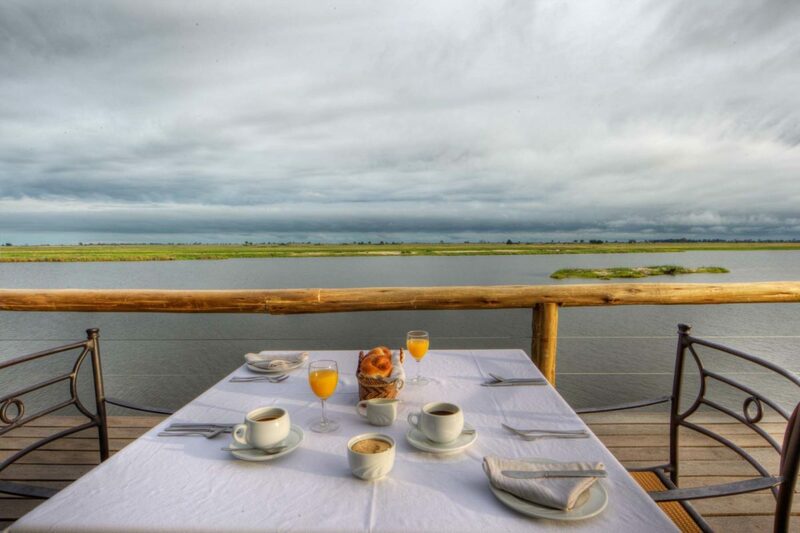 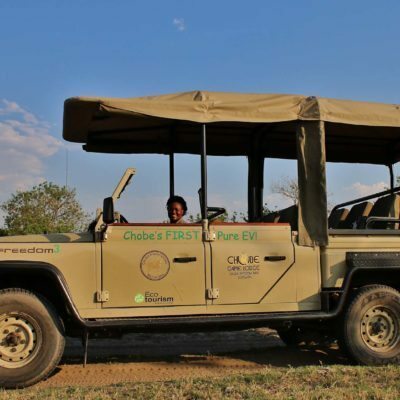 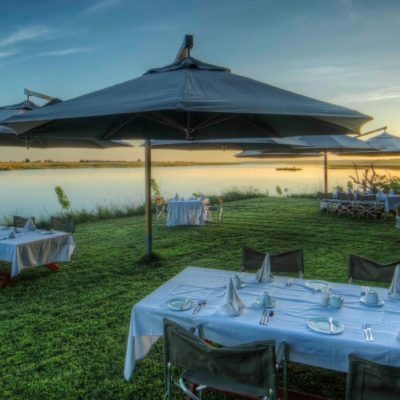 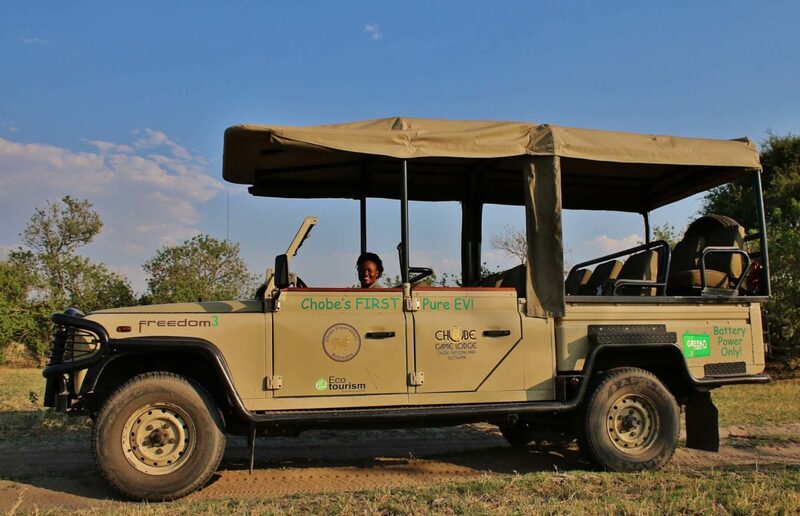 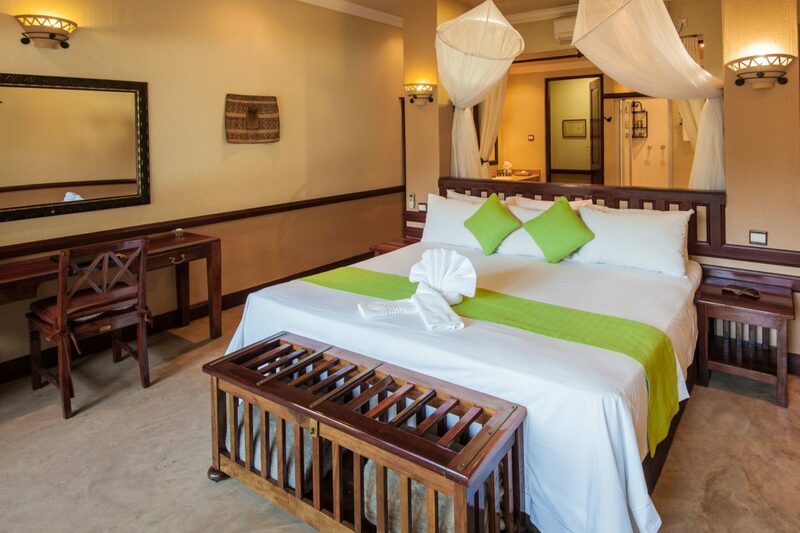 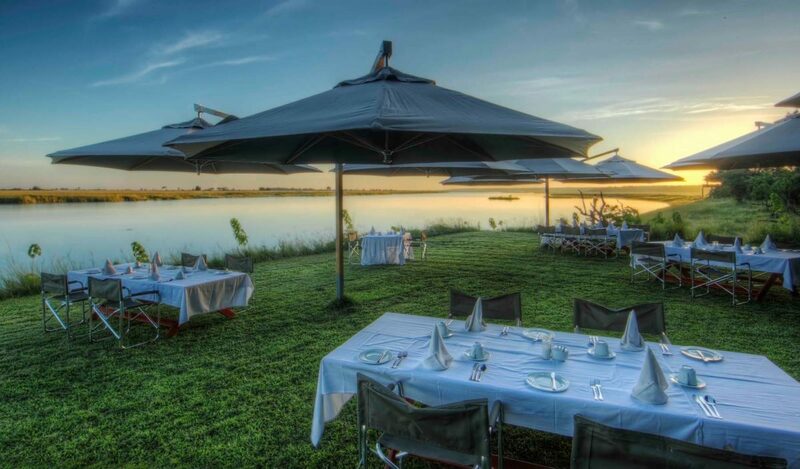 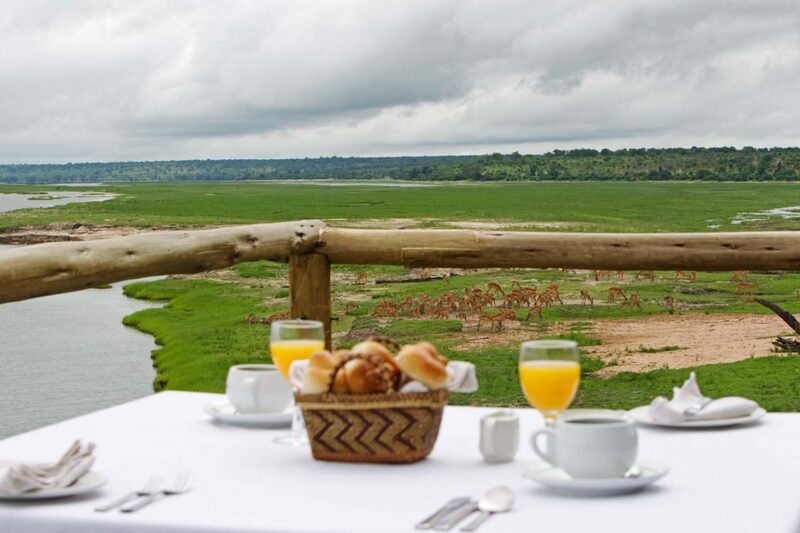 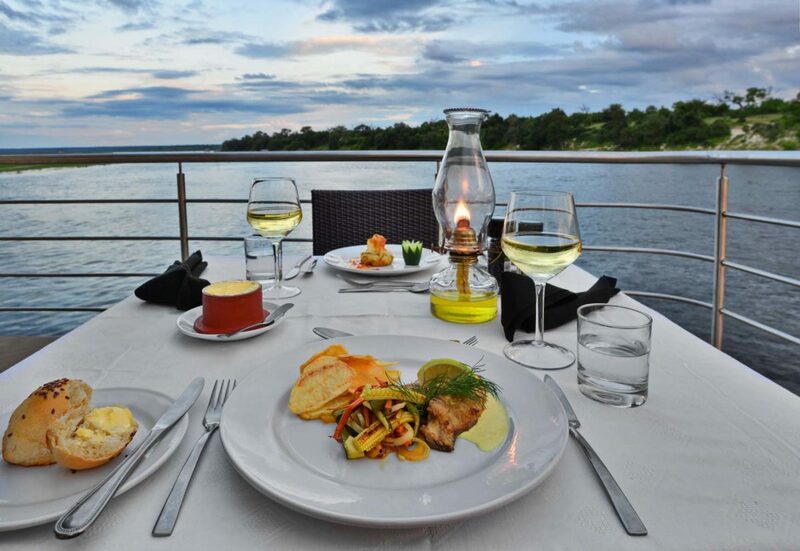 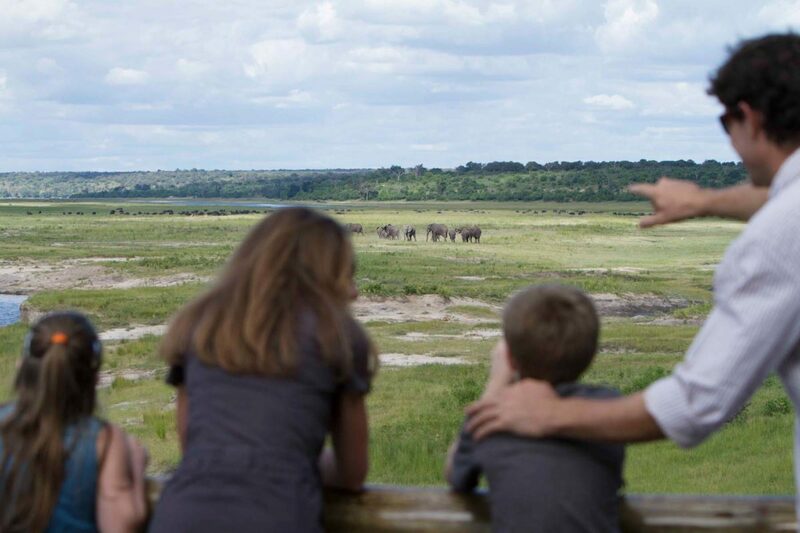 You get a no frills, good value return for your dollar and a convenient location to enjoy some of the Chobe experiences. 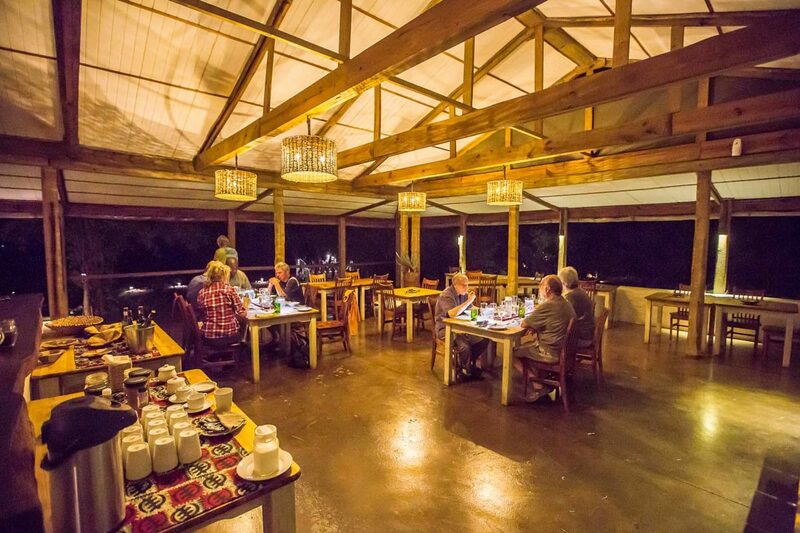 The pizzas and steaks at the restaurant are fantastic too!